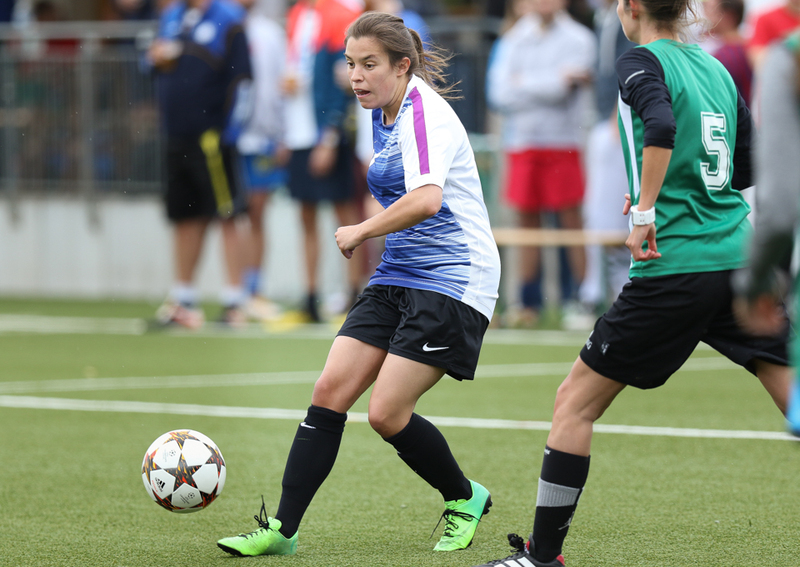 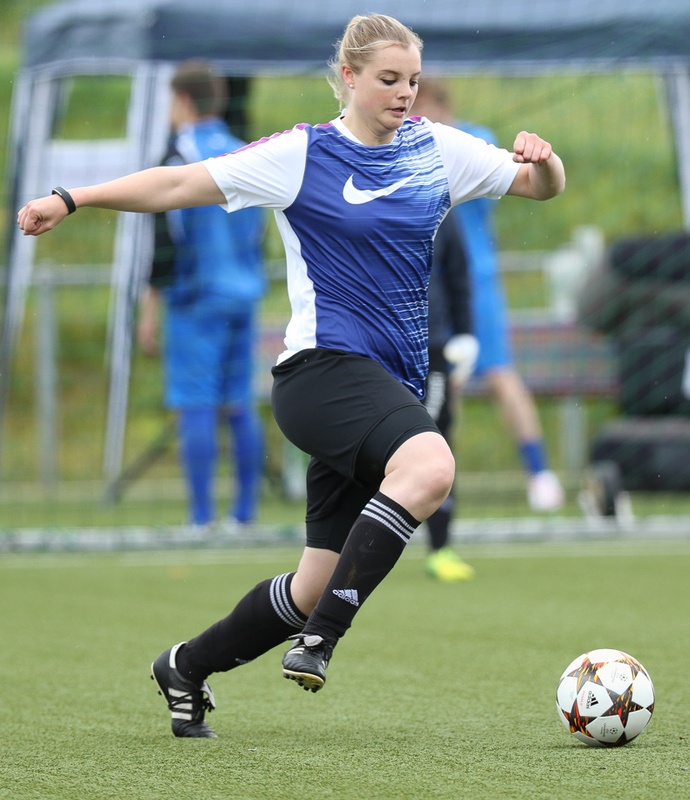 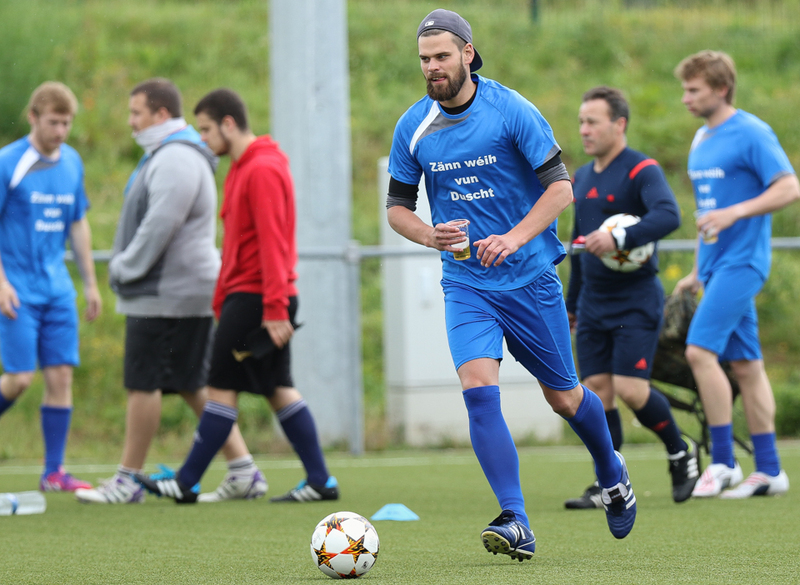 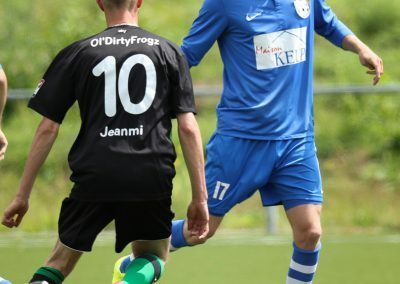 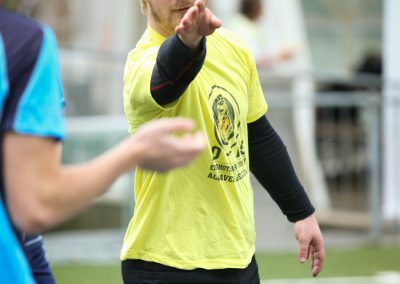 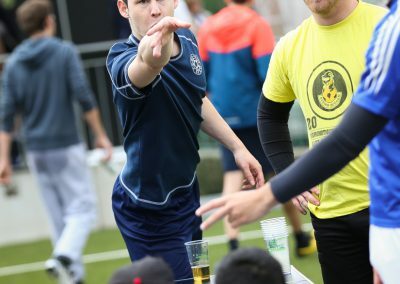 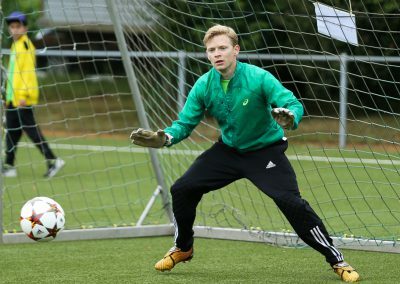 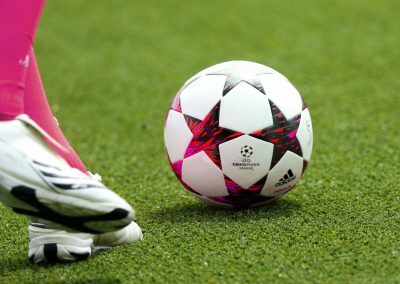 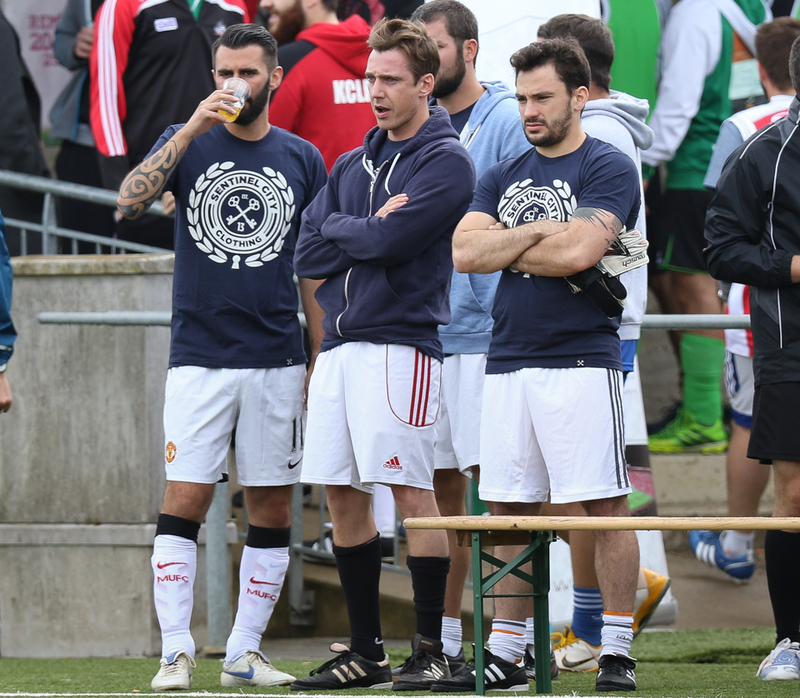 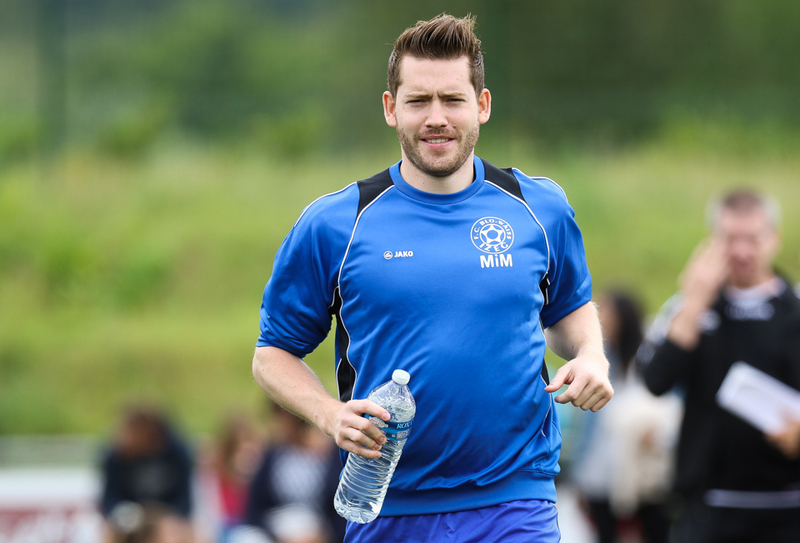 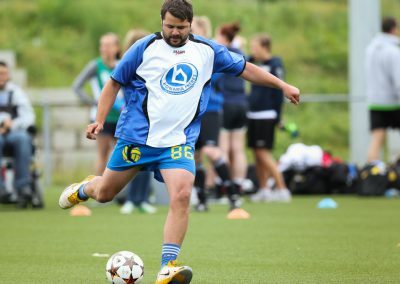 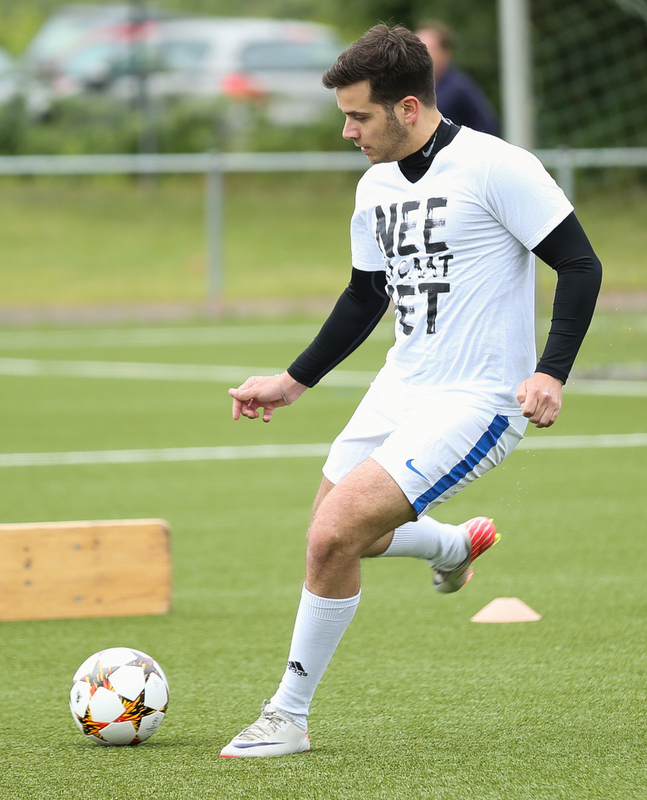 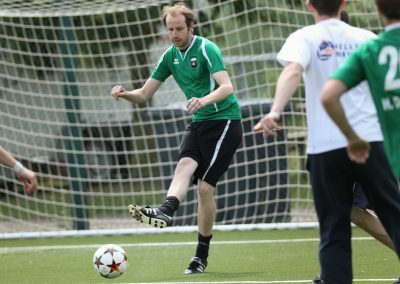 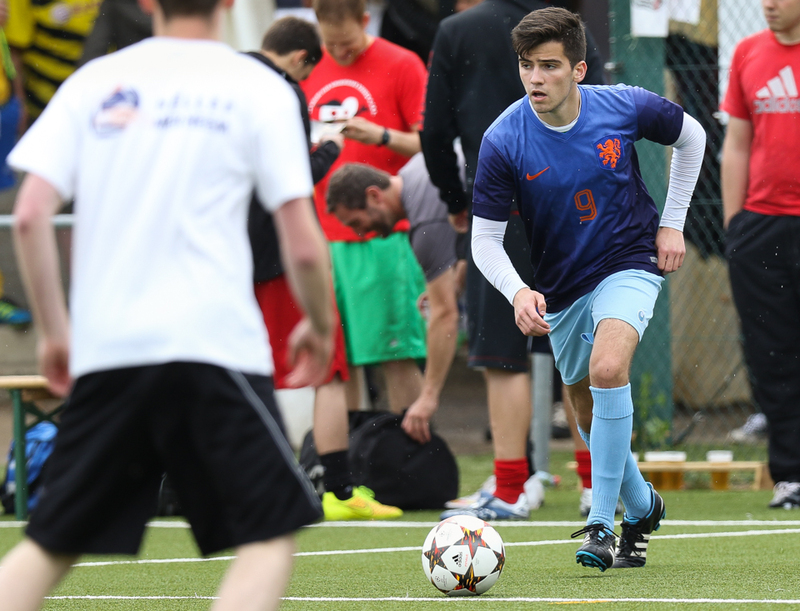 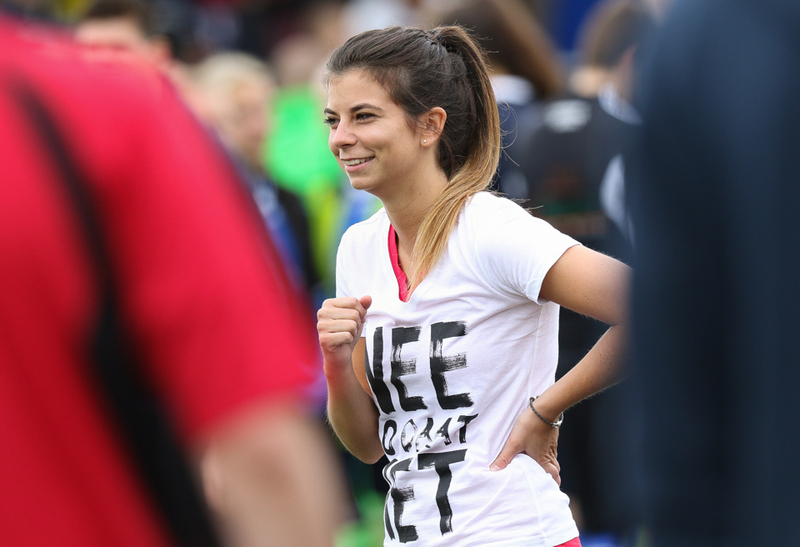 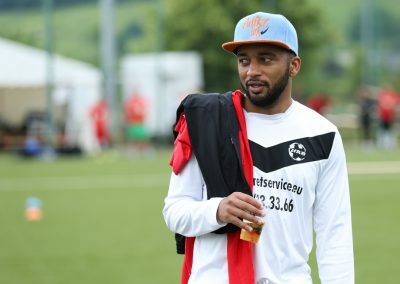 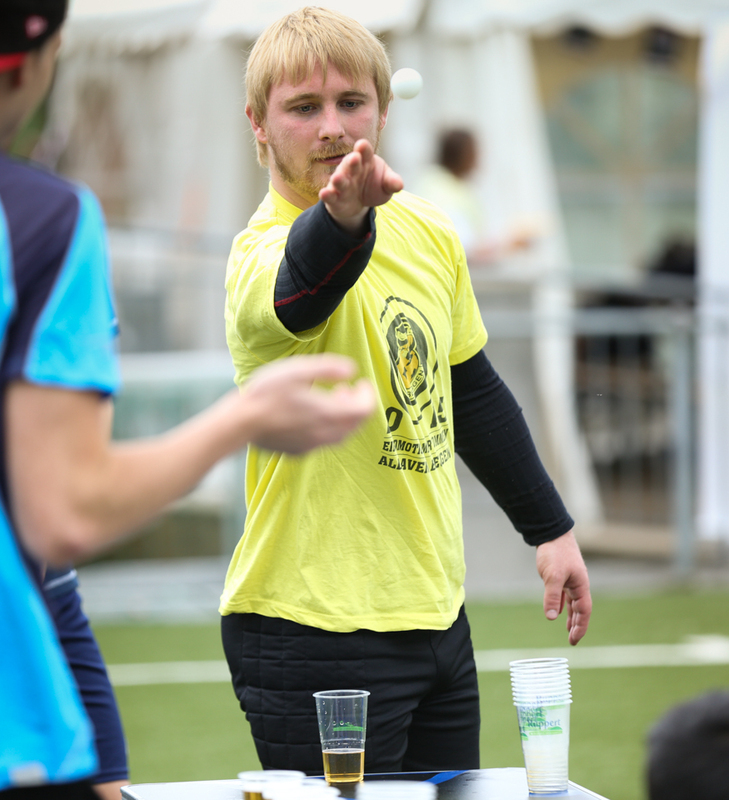 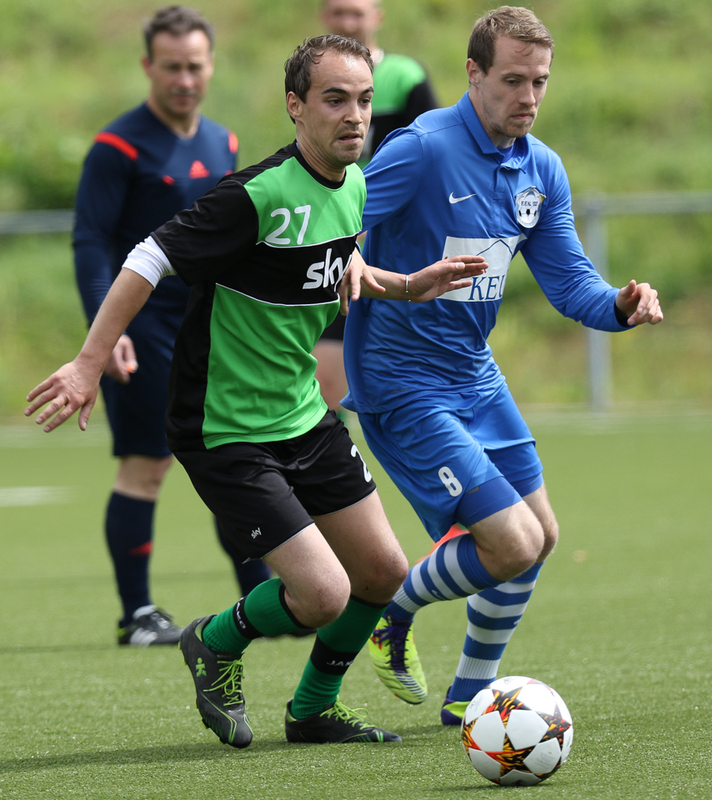 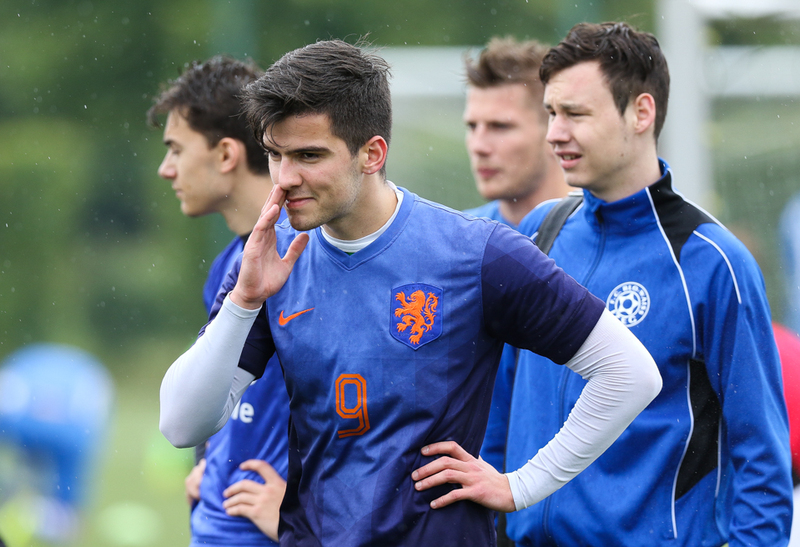 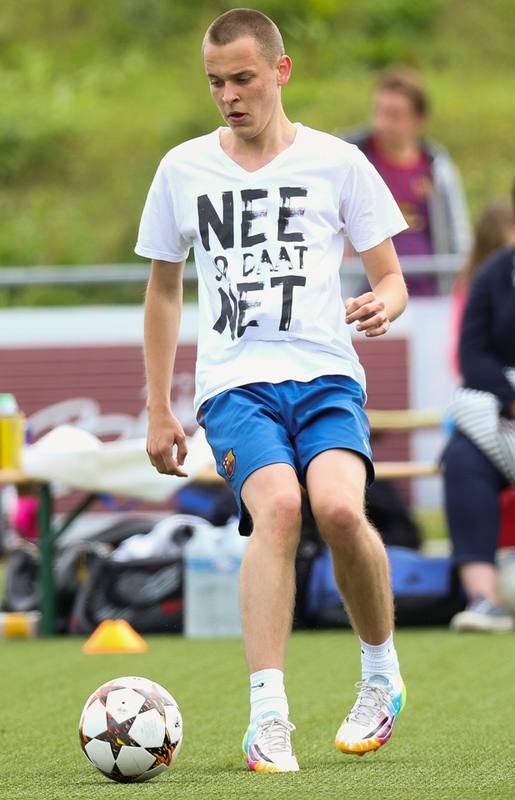 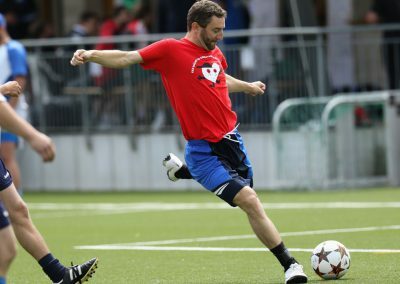 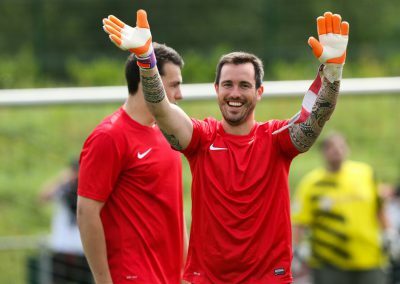 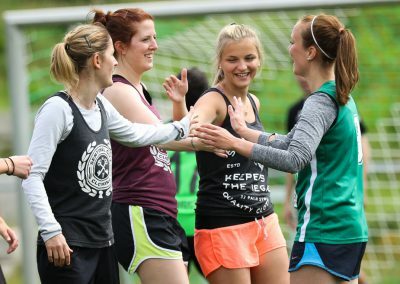 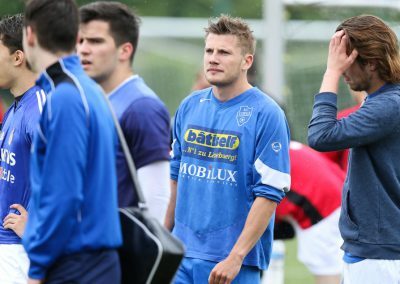 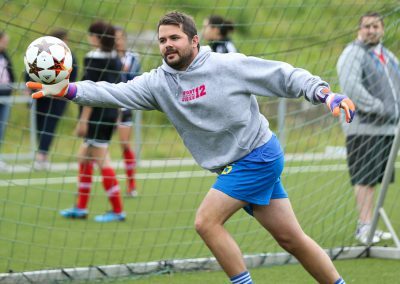 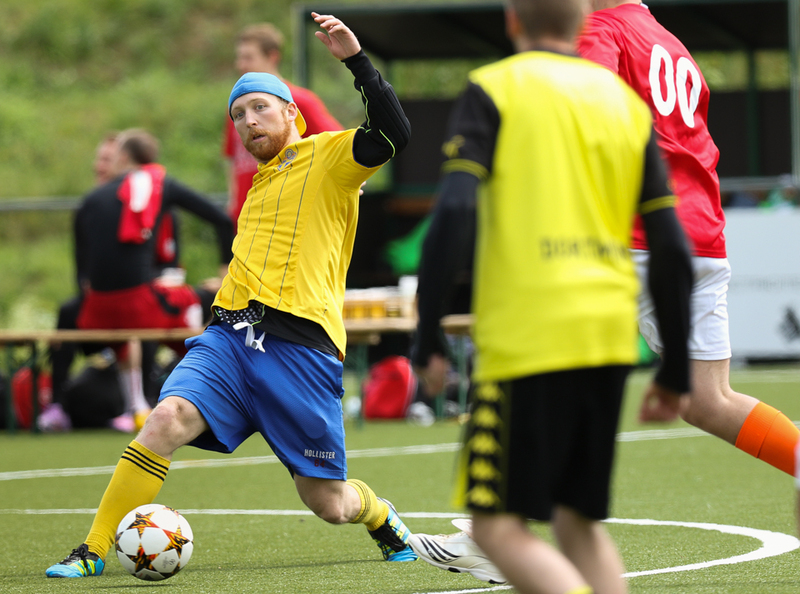 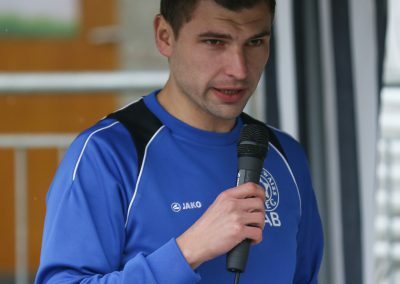 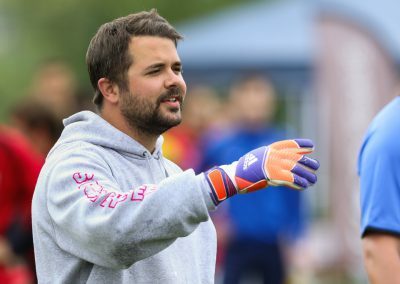 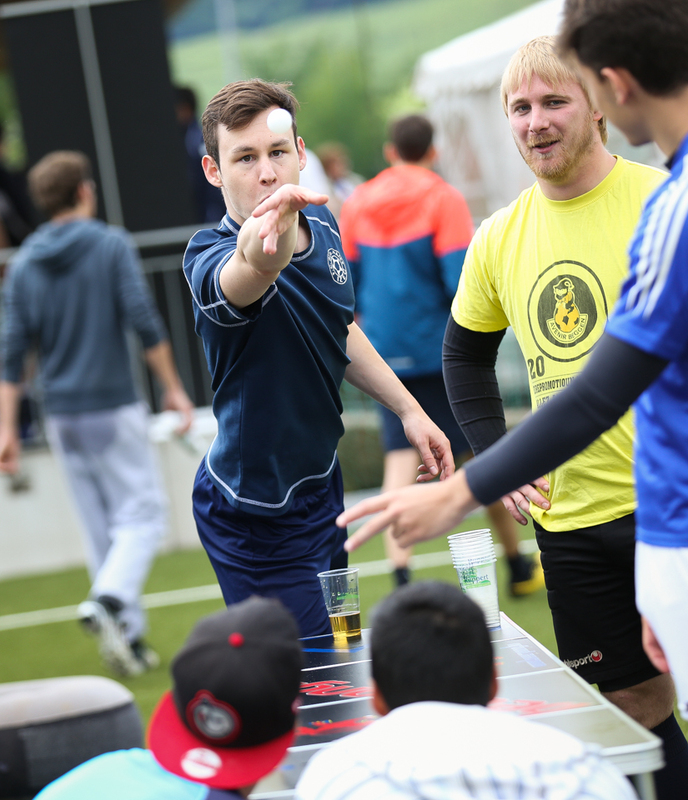 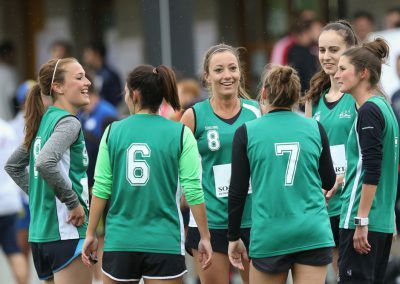 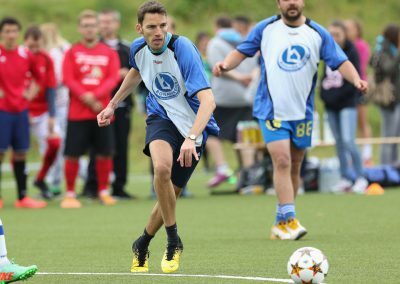 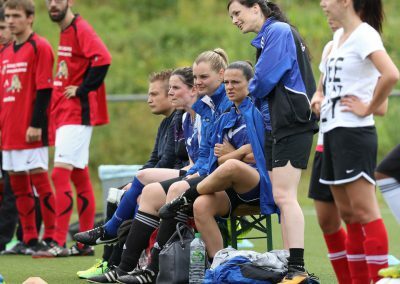 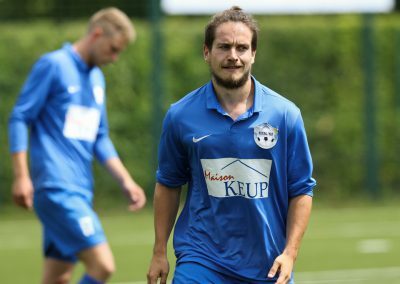 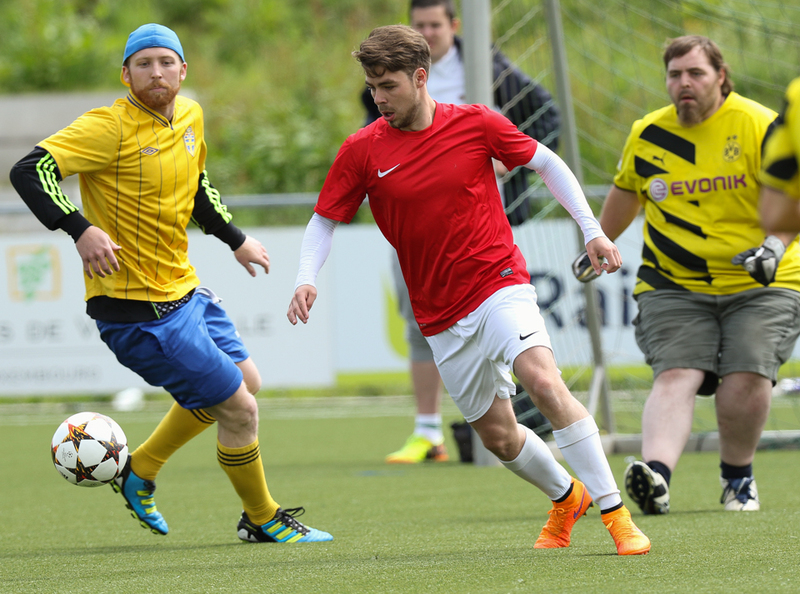 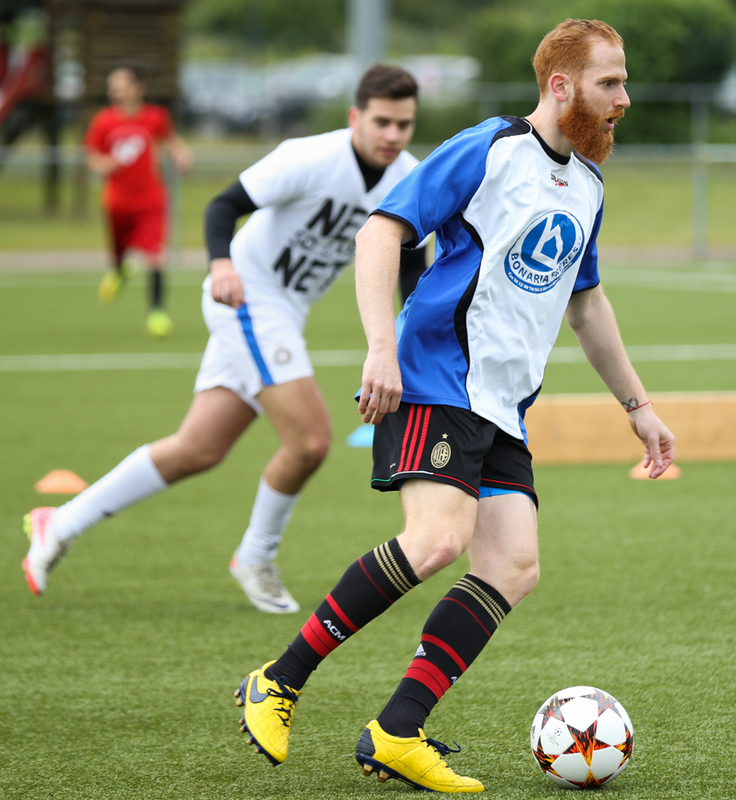 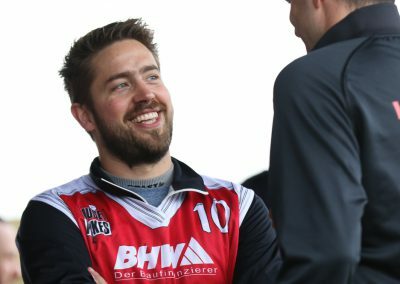 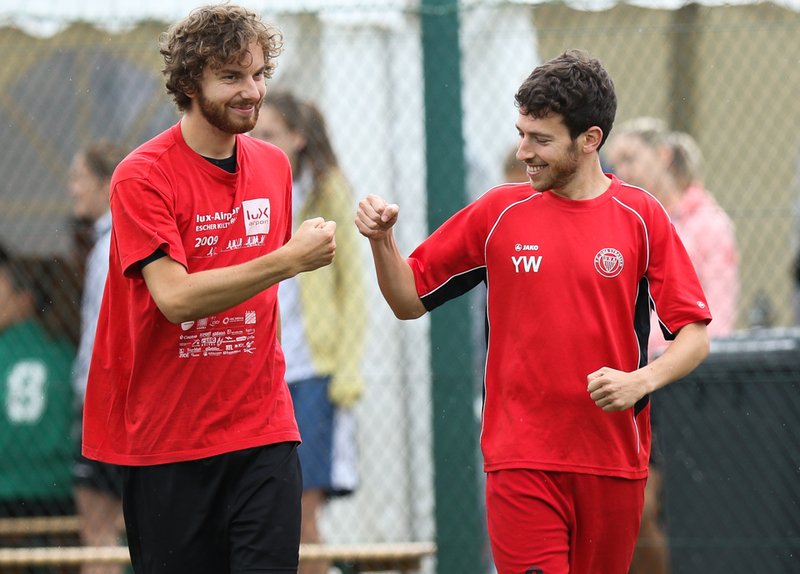 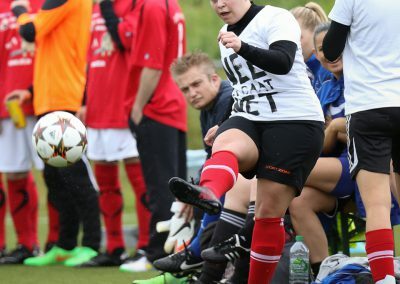 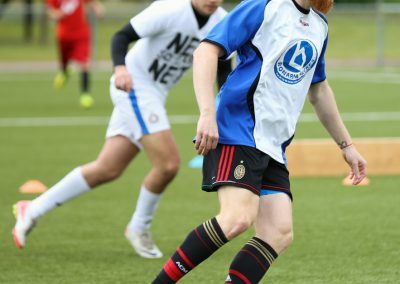 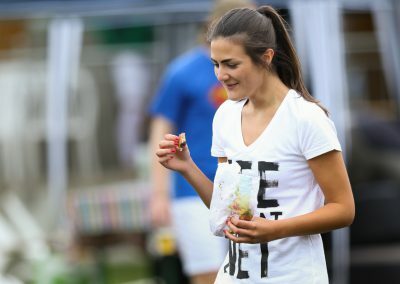 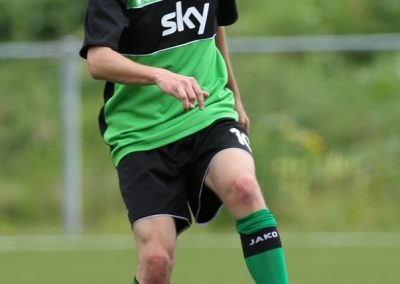 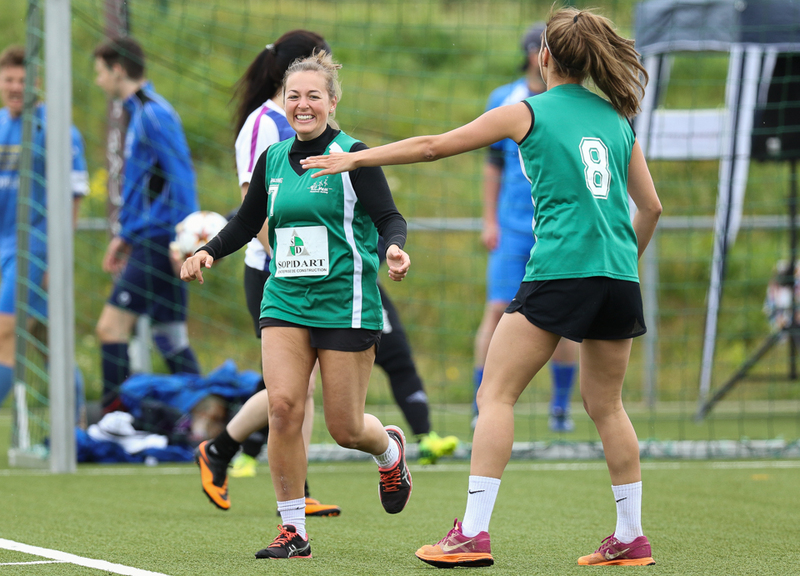 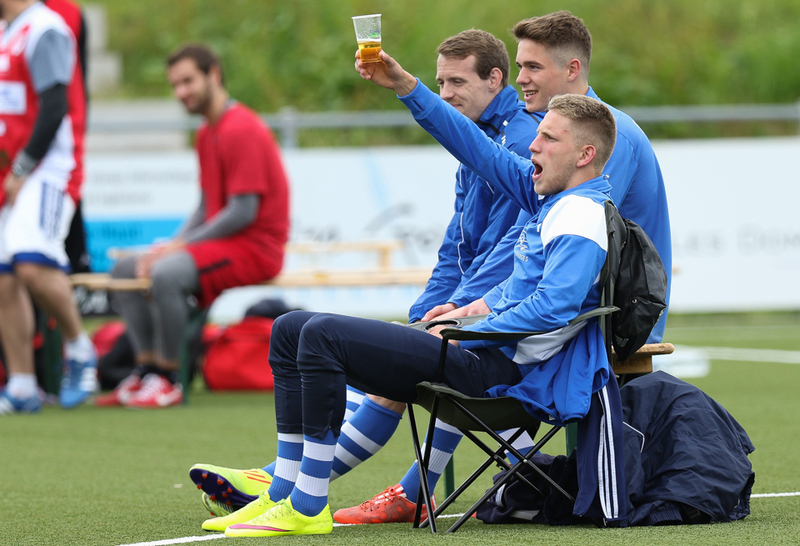 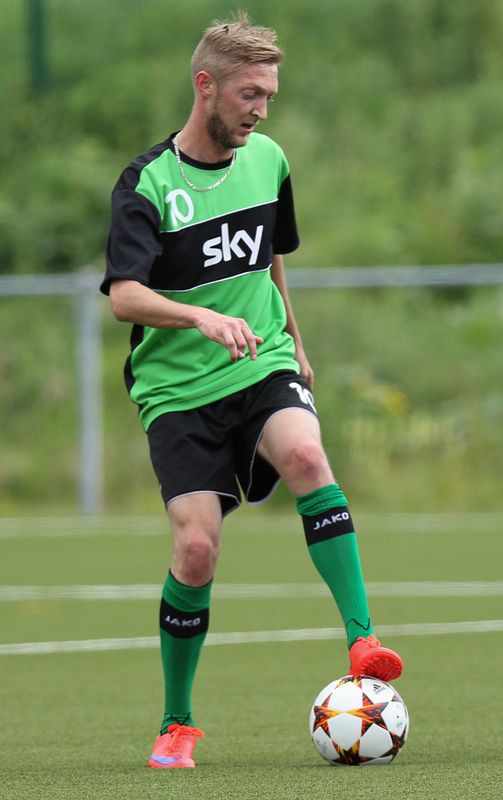 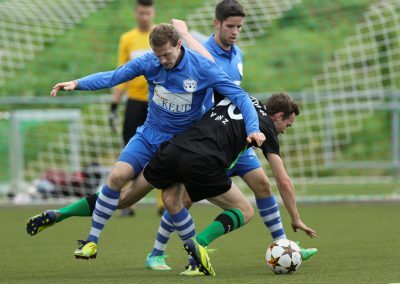 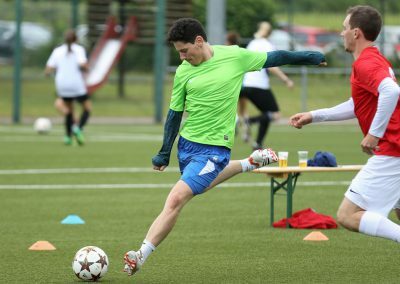 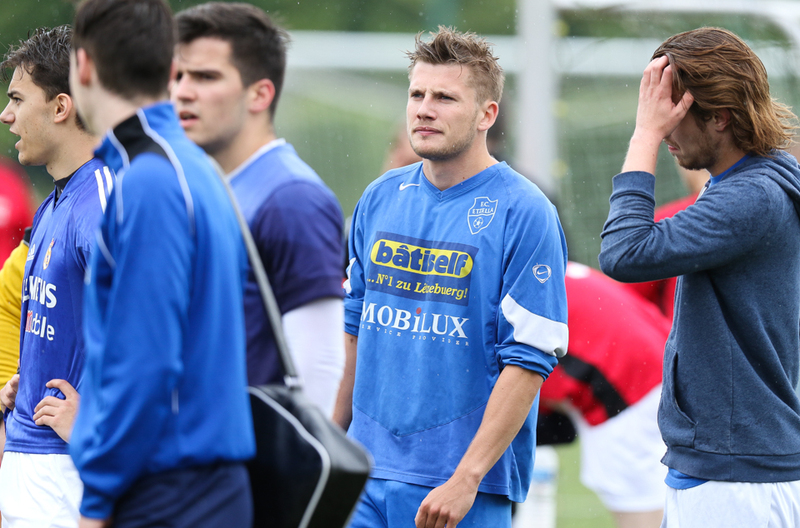 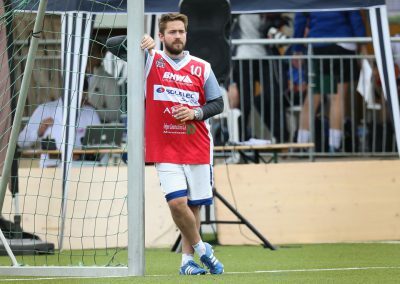 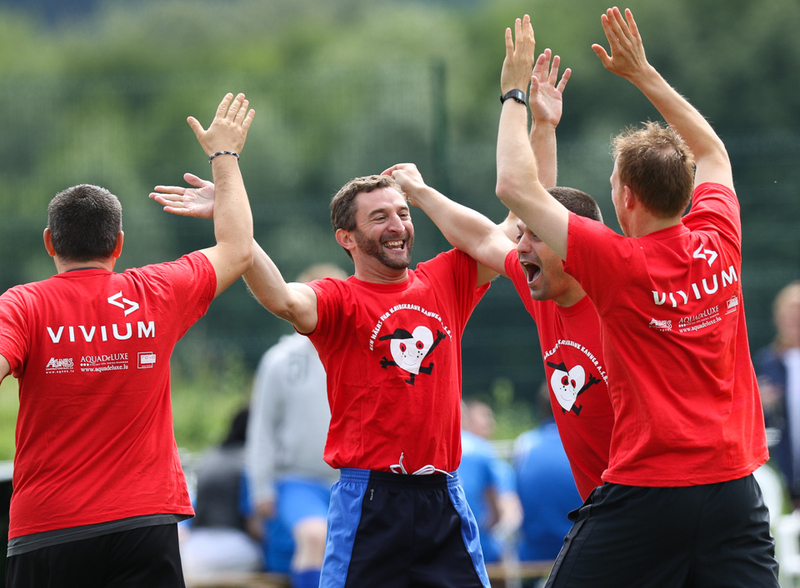 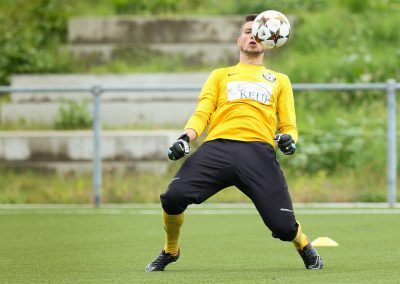 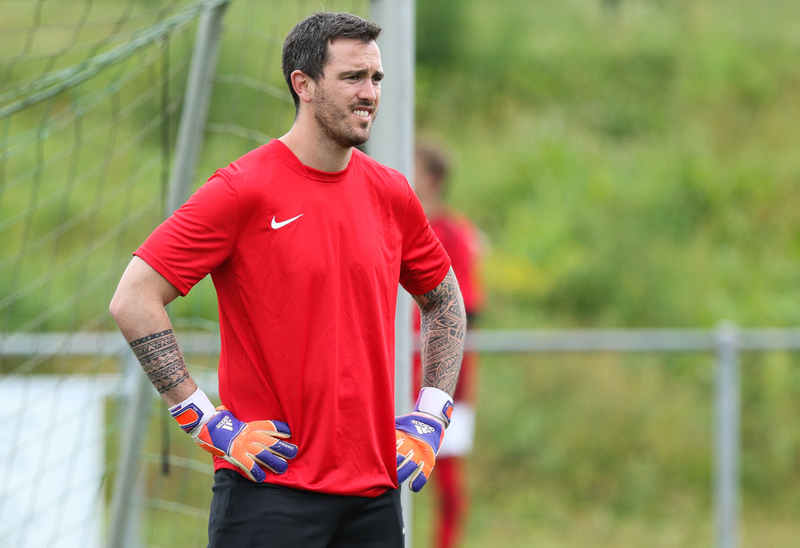 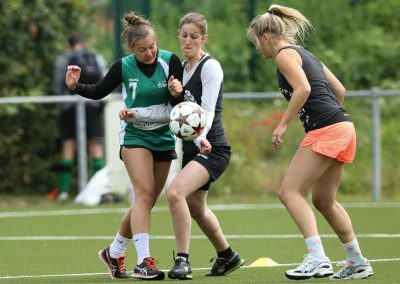 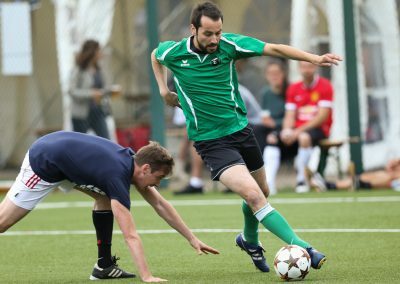 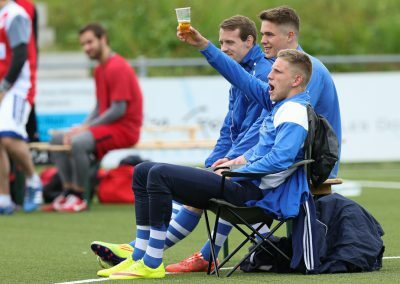 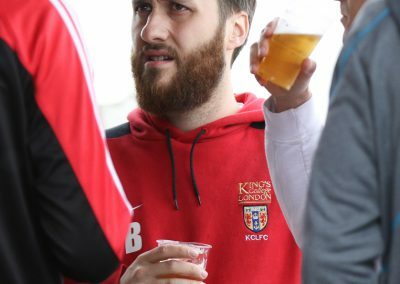 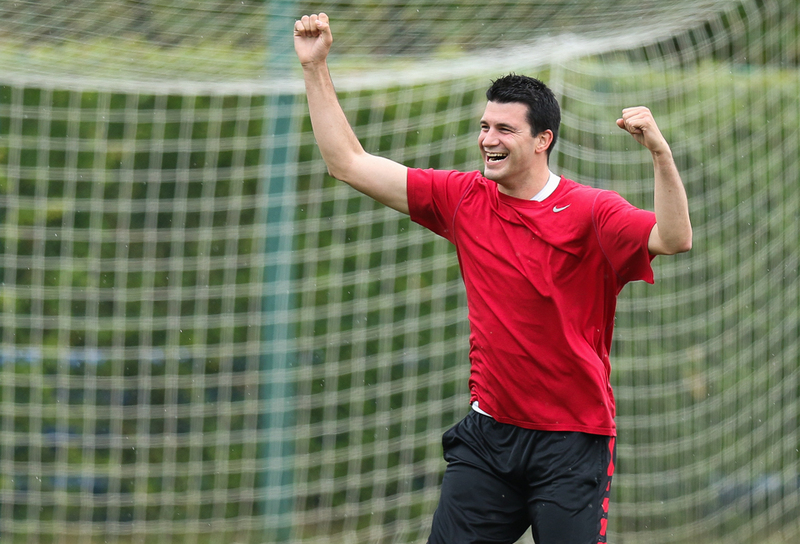 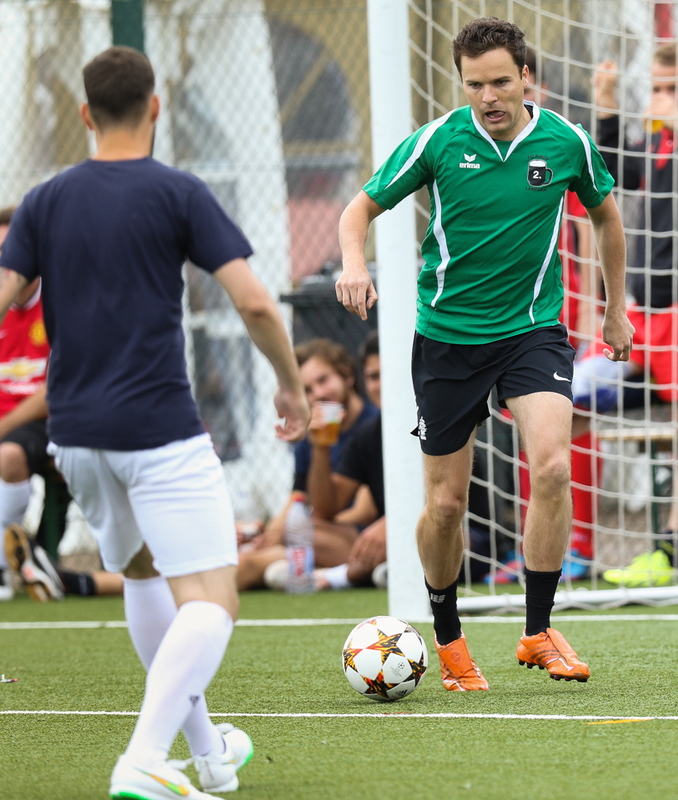 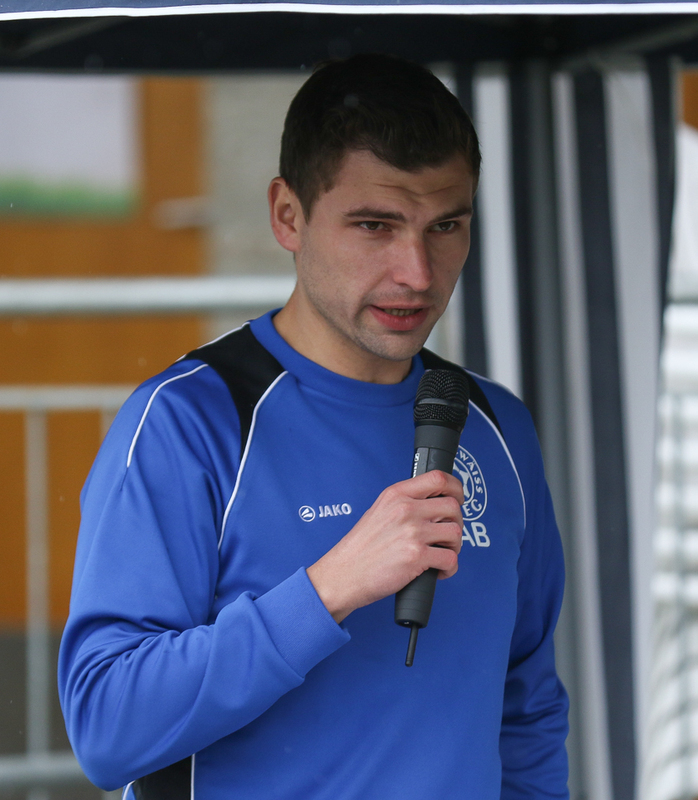 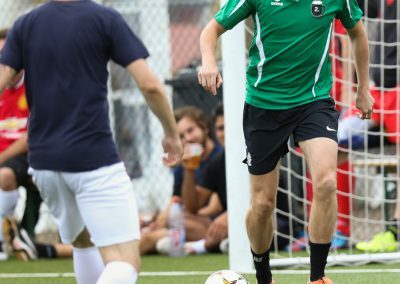 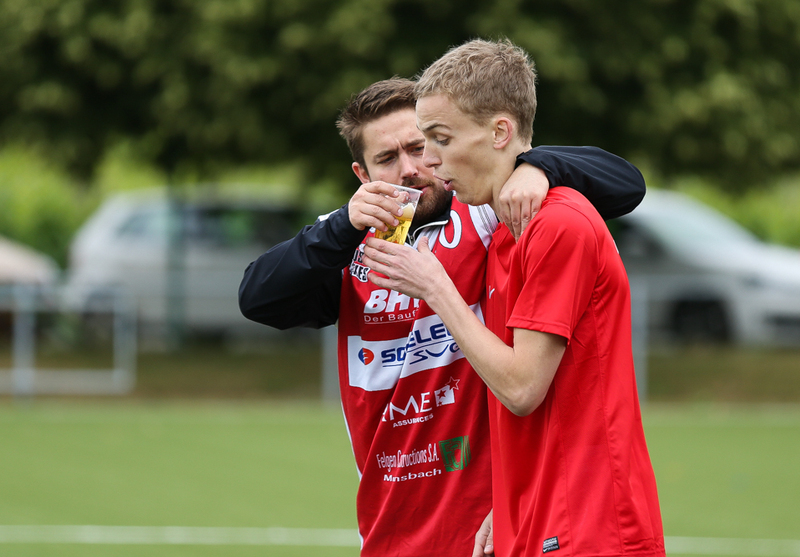 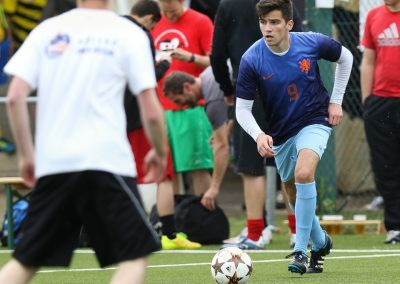 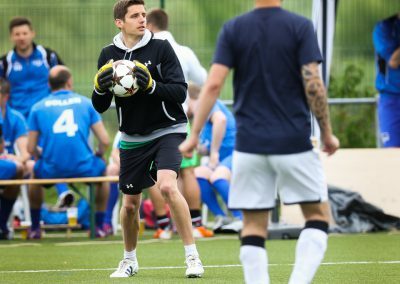 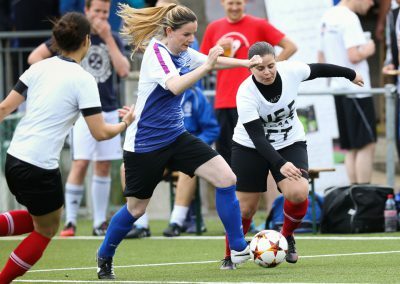 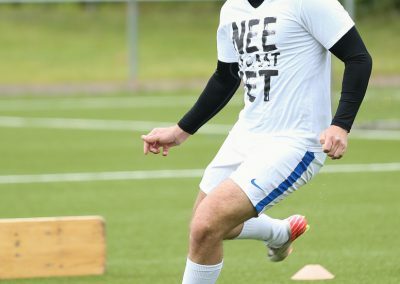 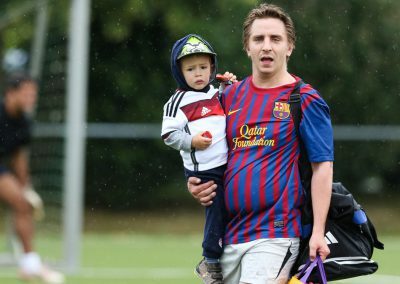 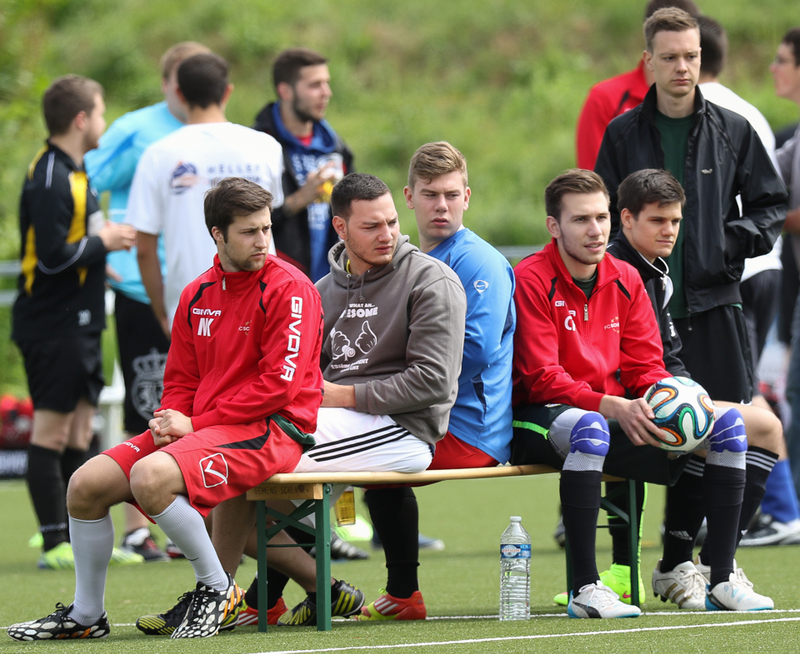 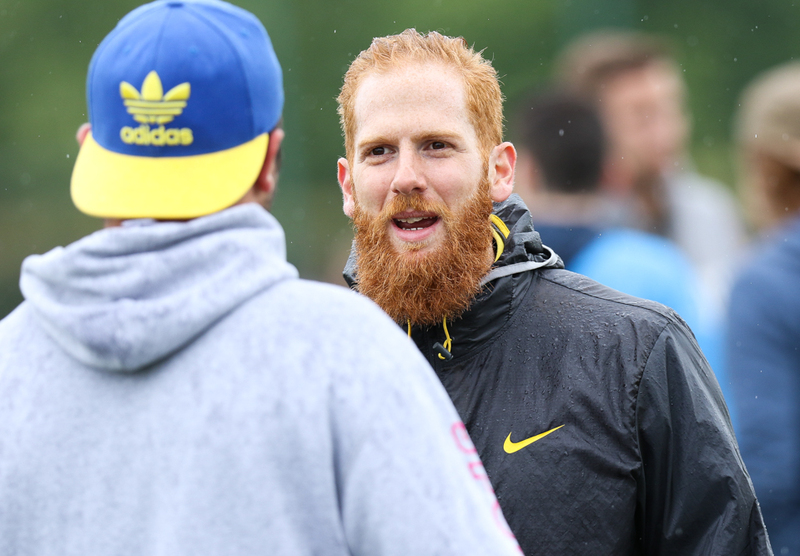 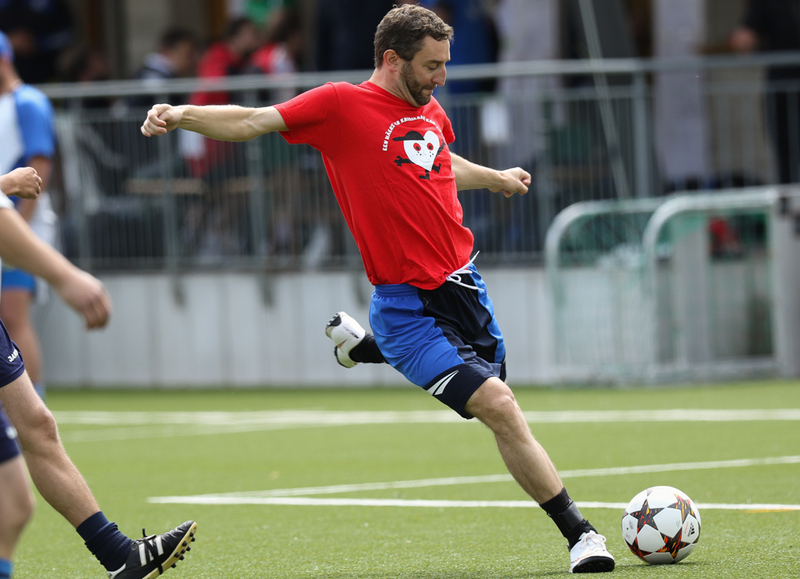 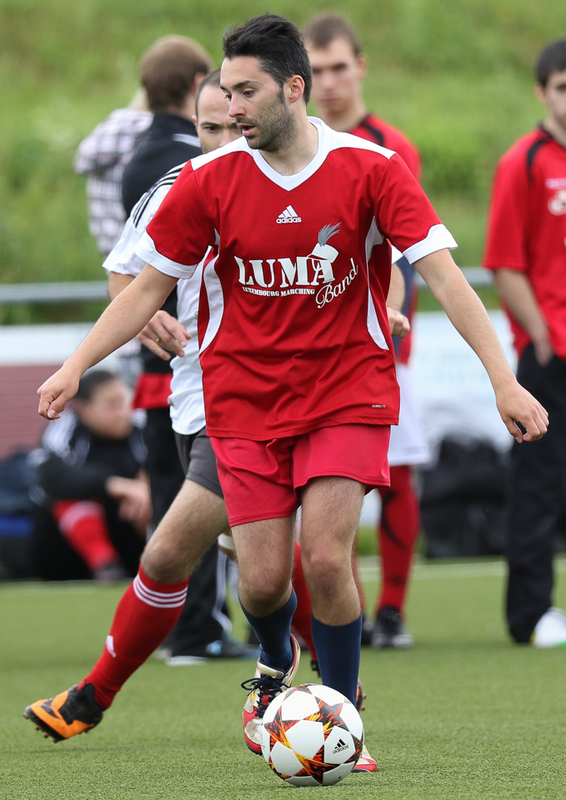 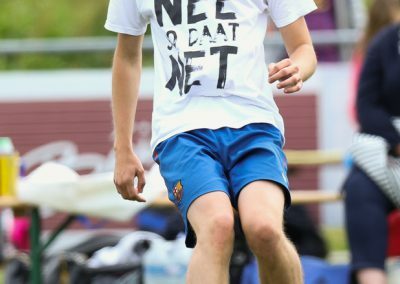 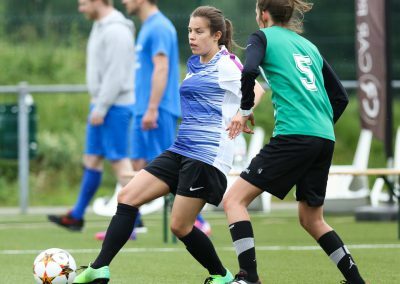 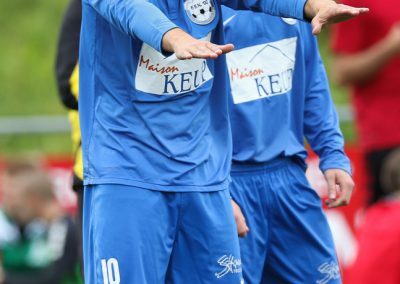 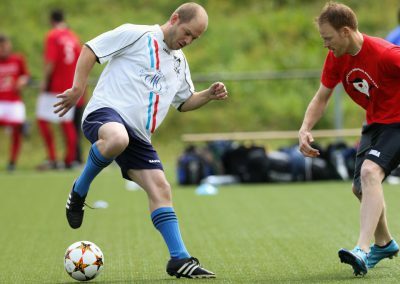 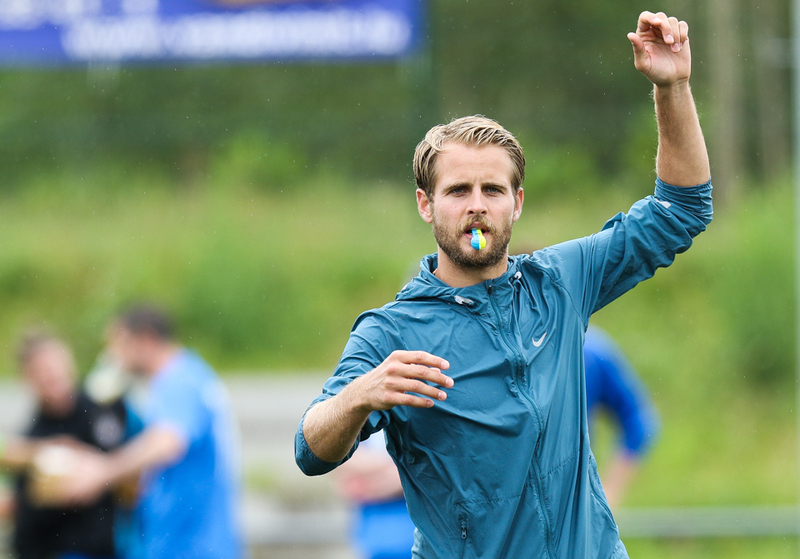 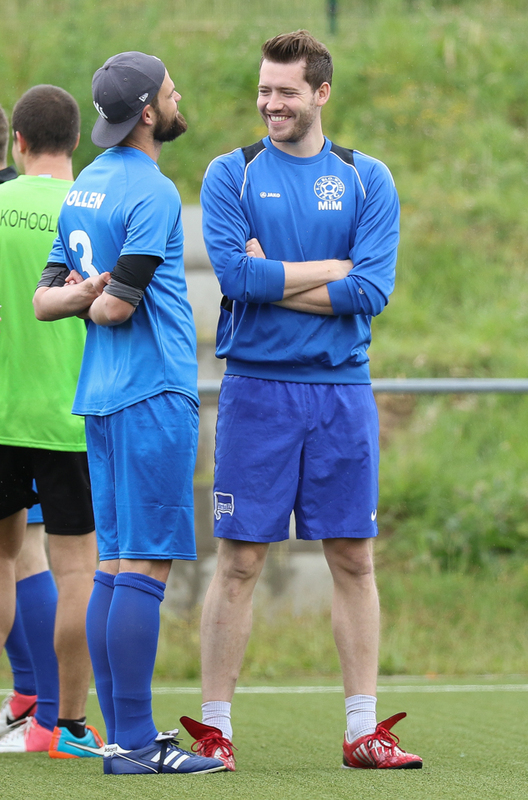 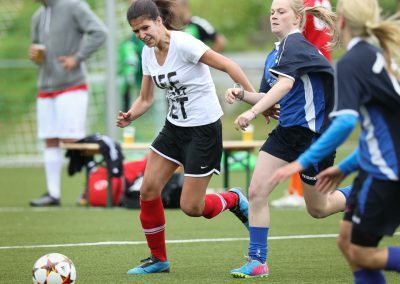 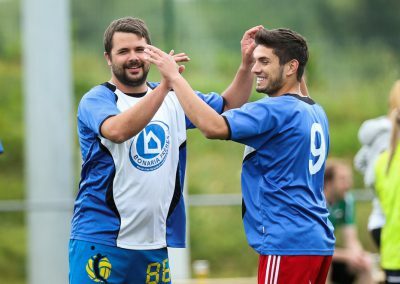 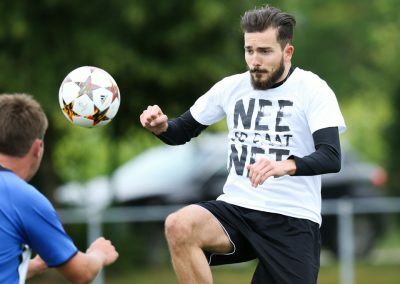 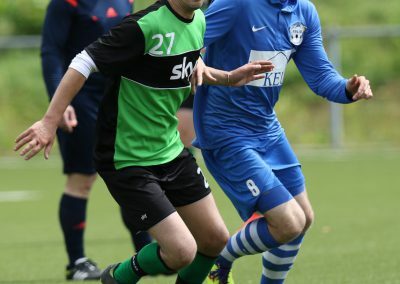 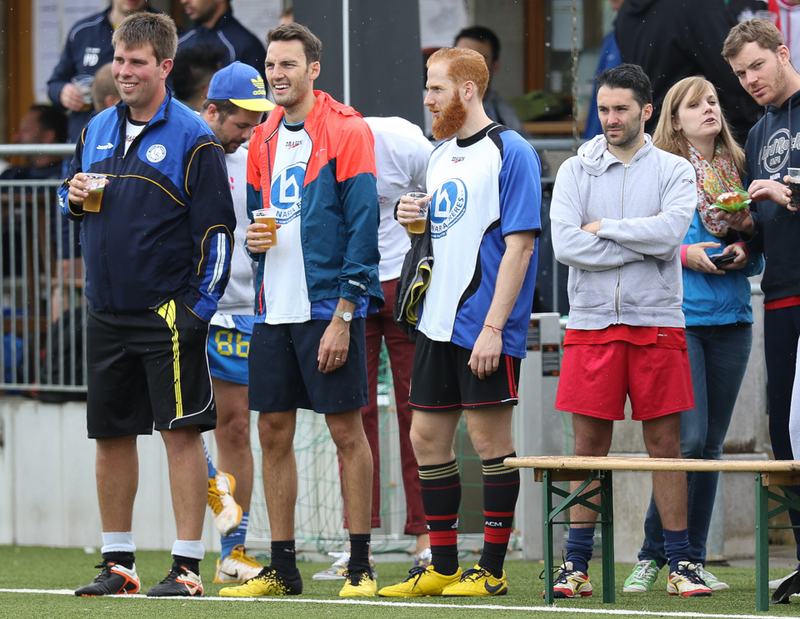 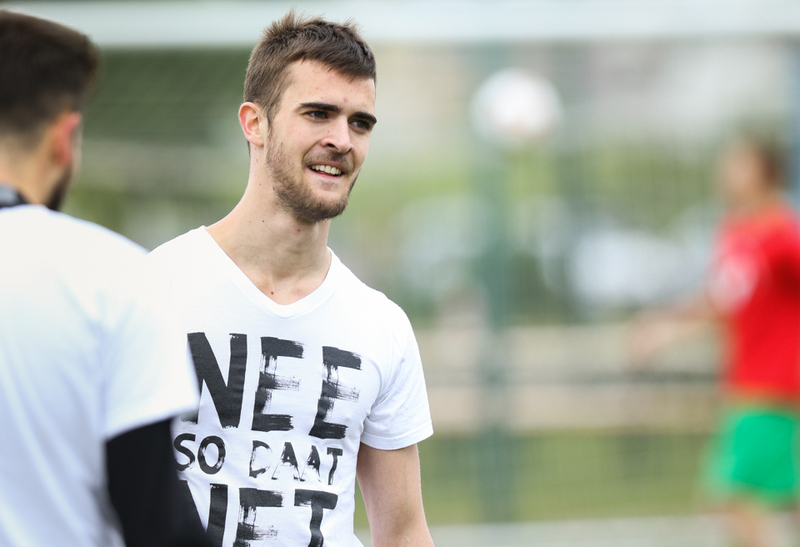 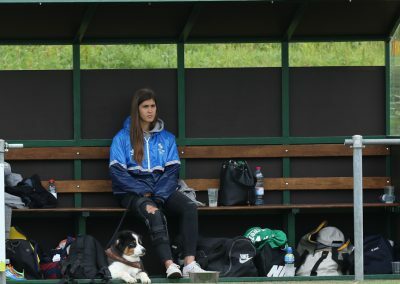 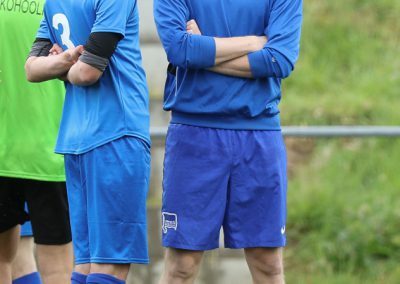 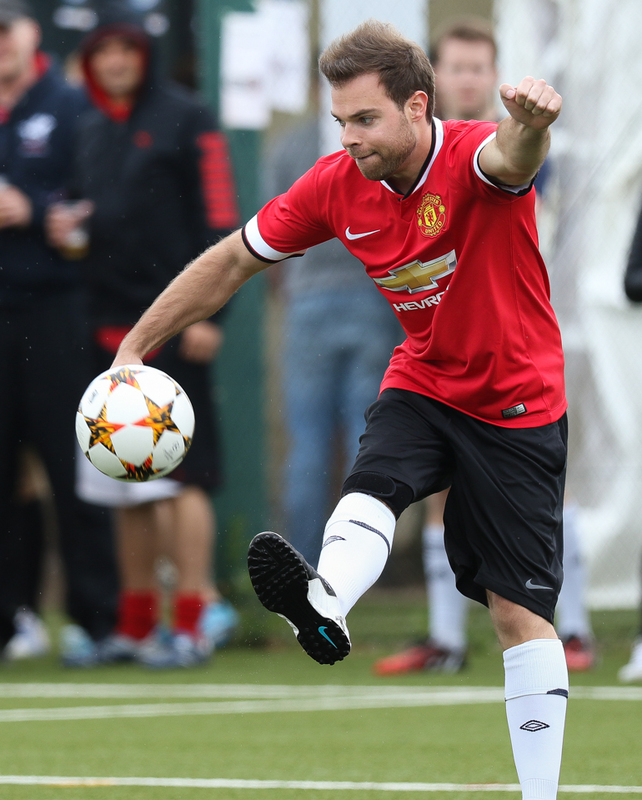 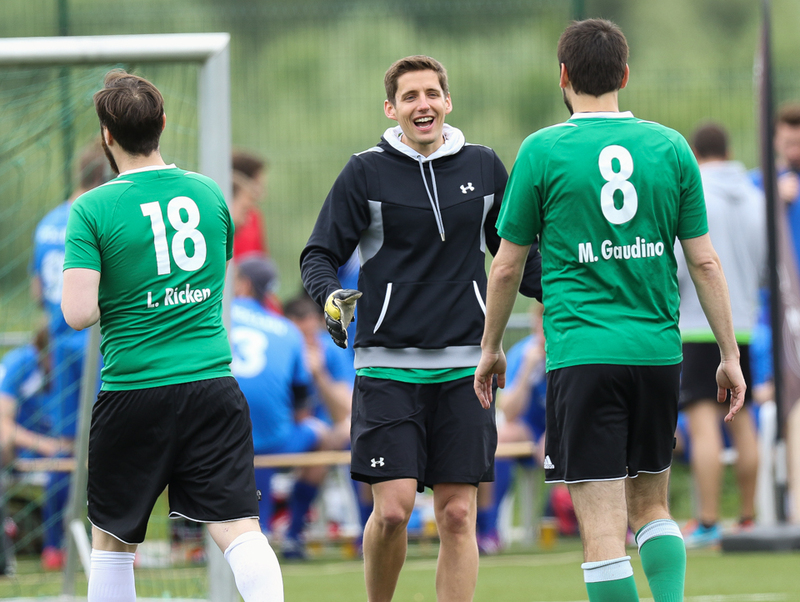 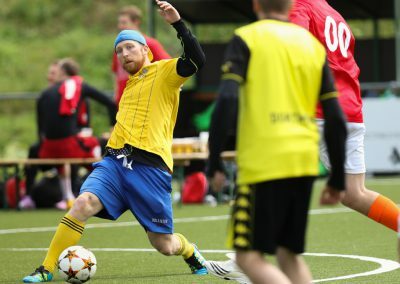 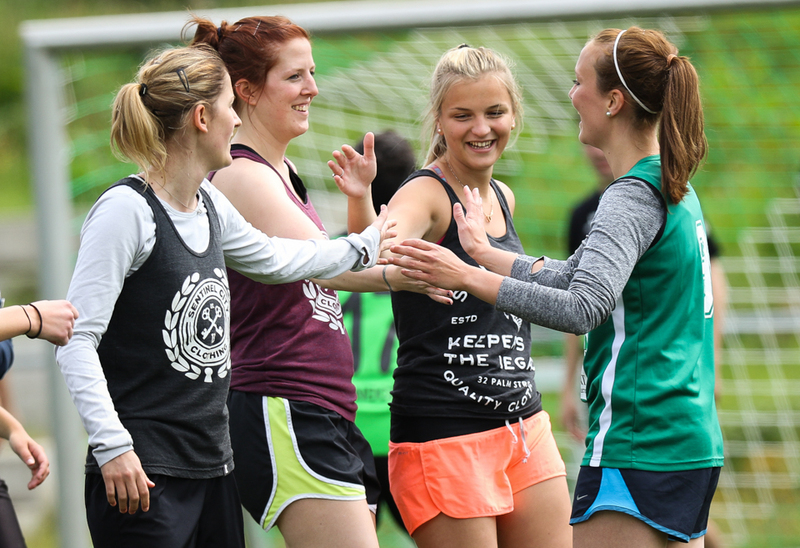 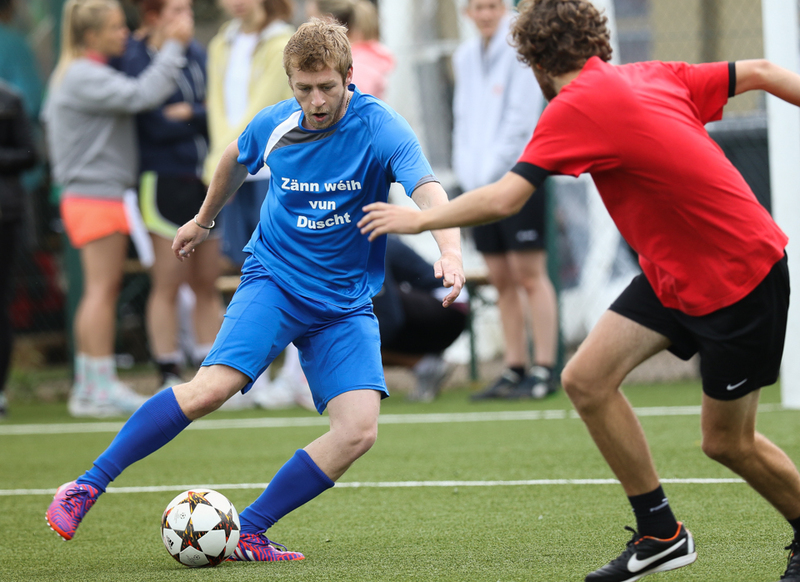 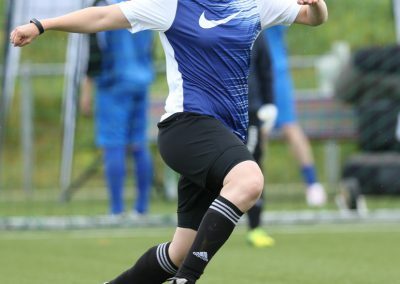 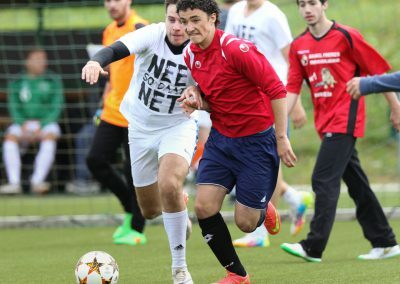 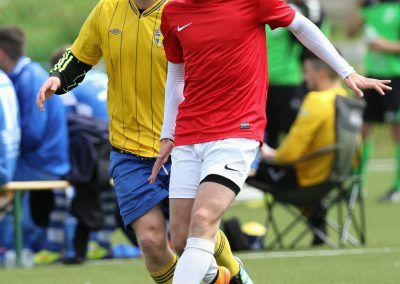 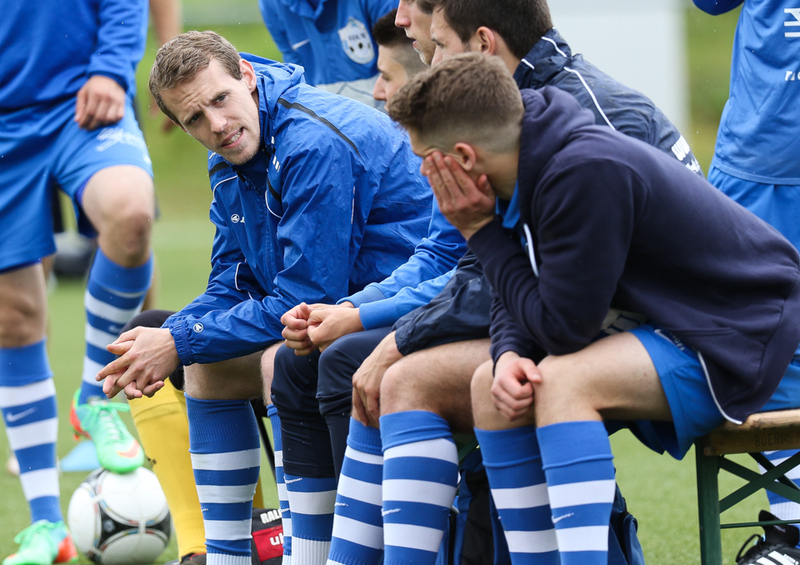 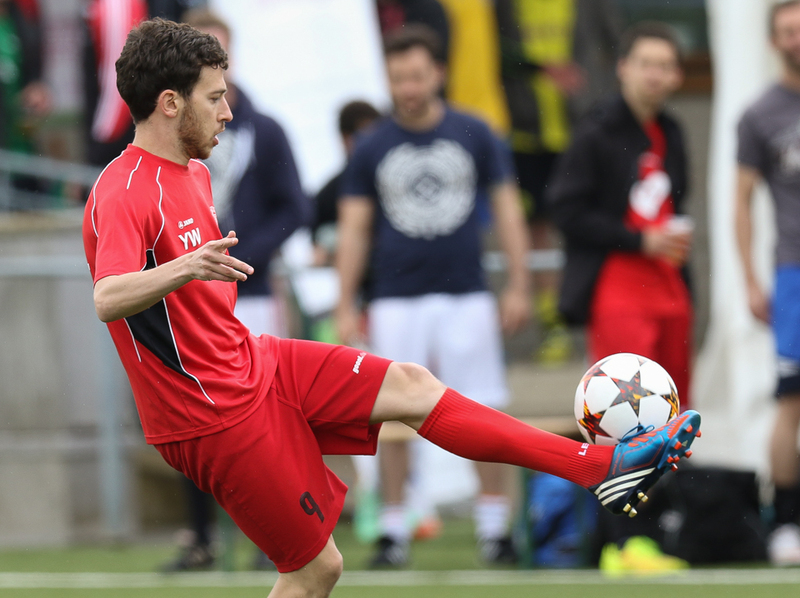 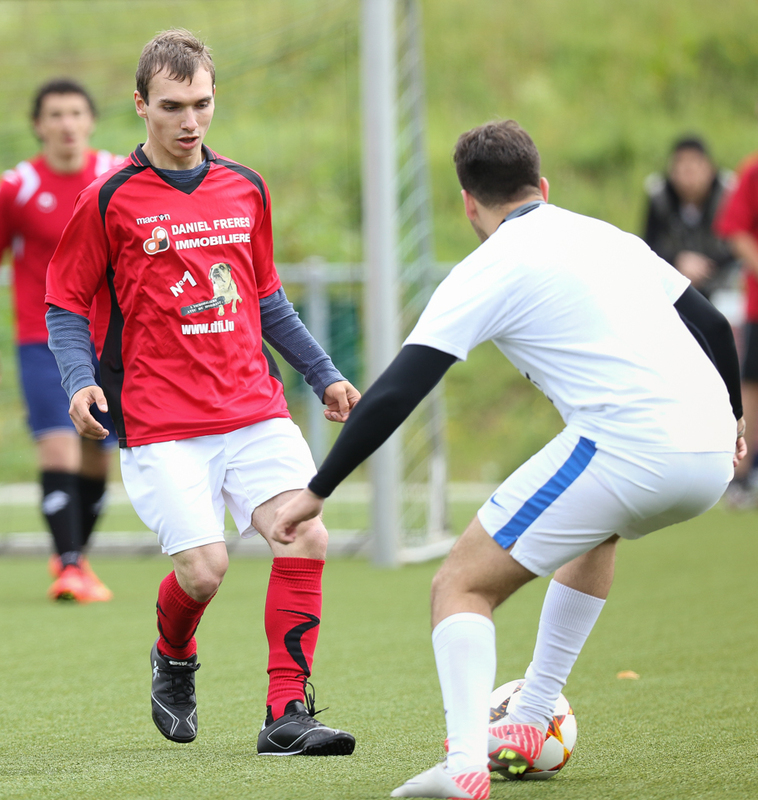 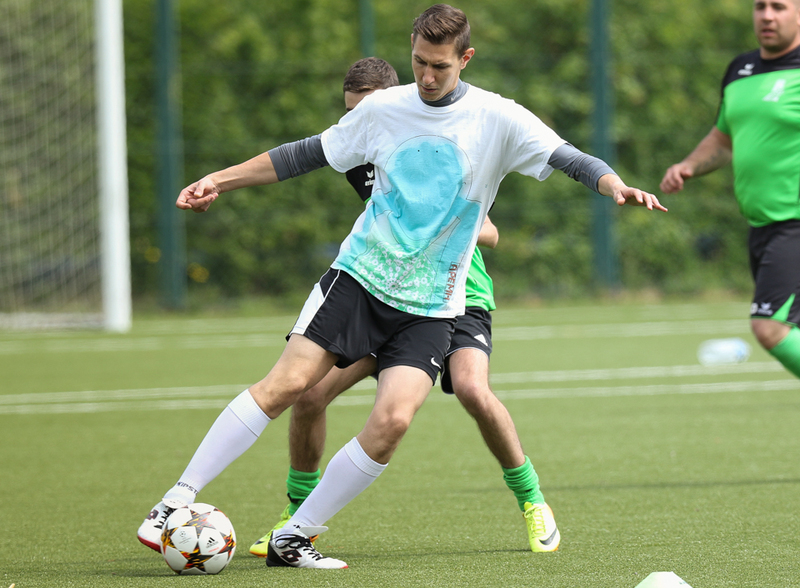 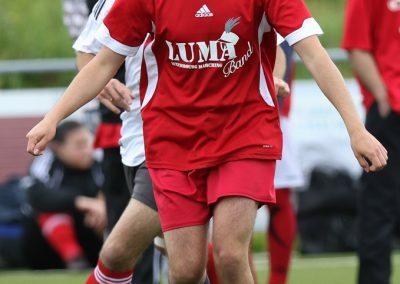 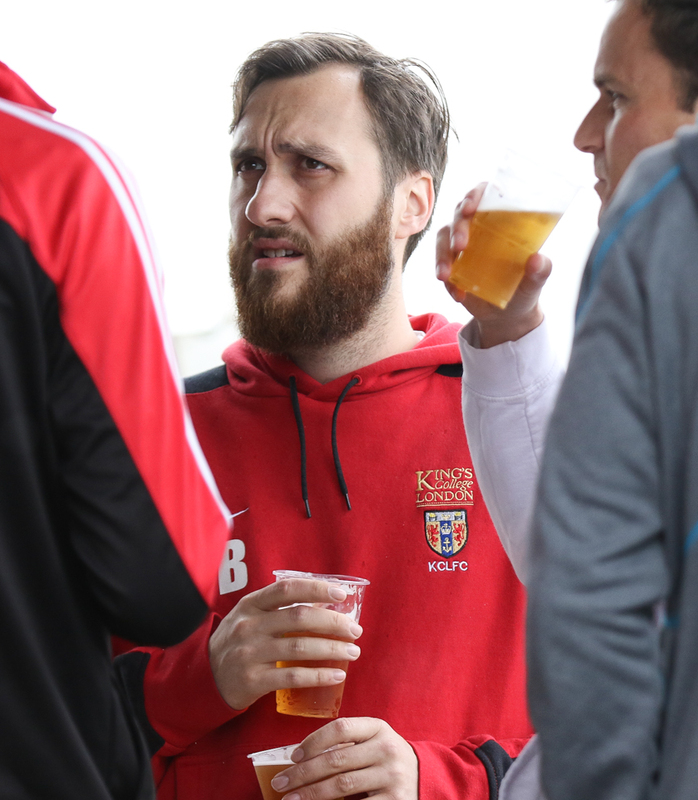 On the 20th of June 2015 round about 250 football players gathered in Remerschen to participate at the first edition of the Kick it for Wonschstär tournament. 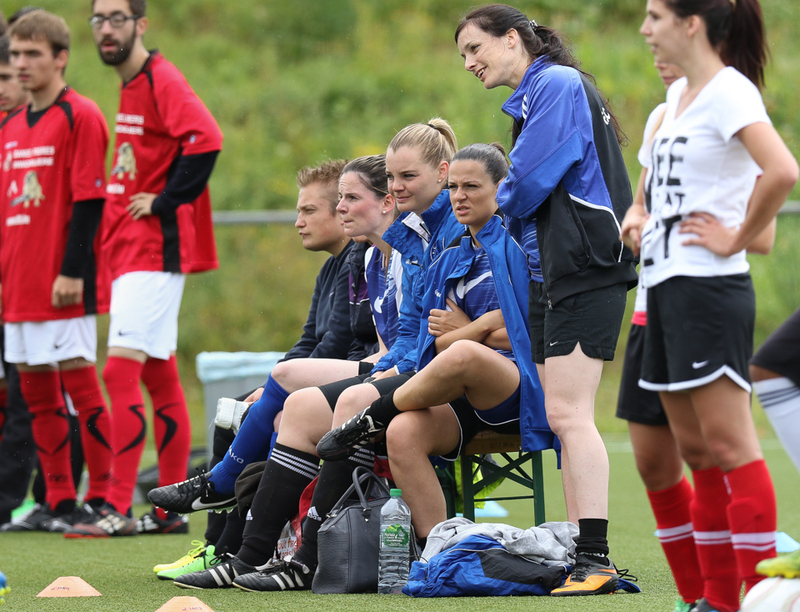 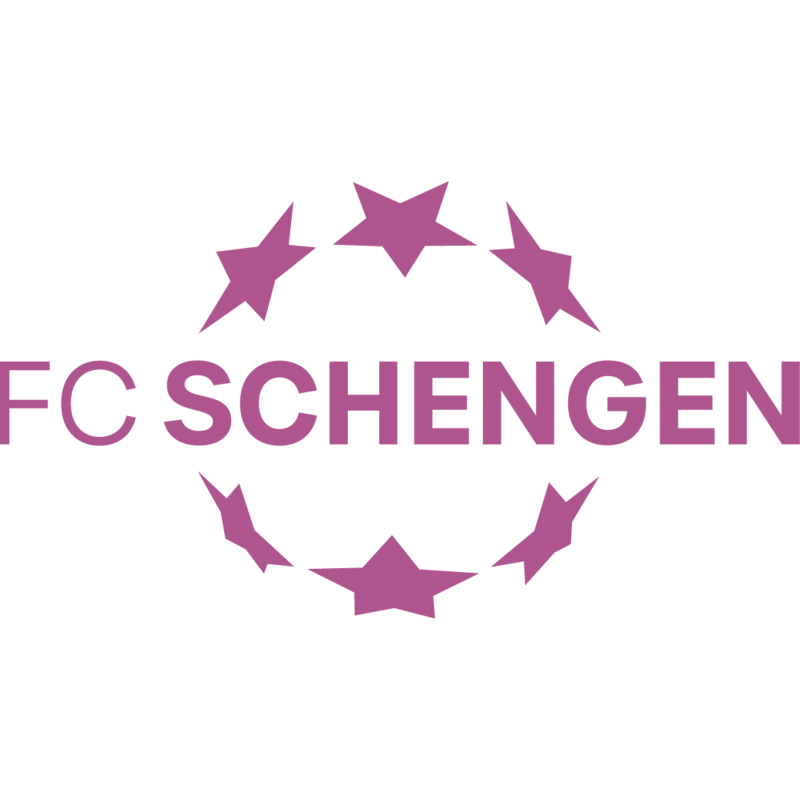 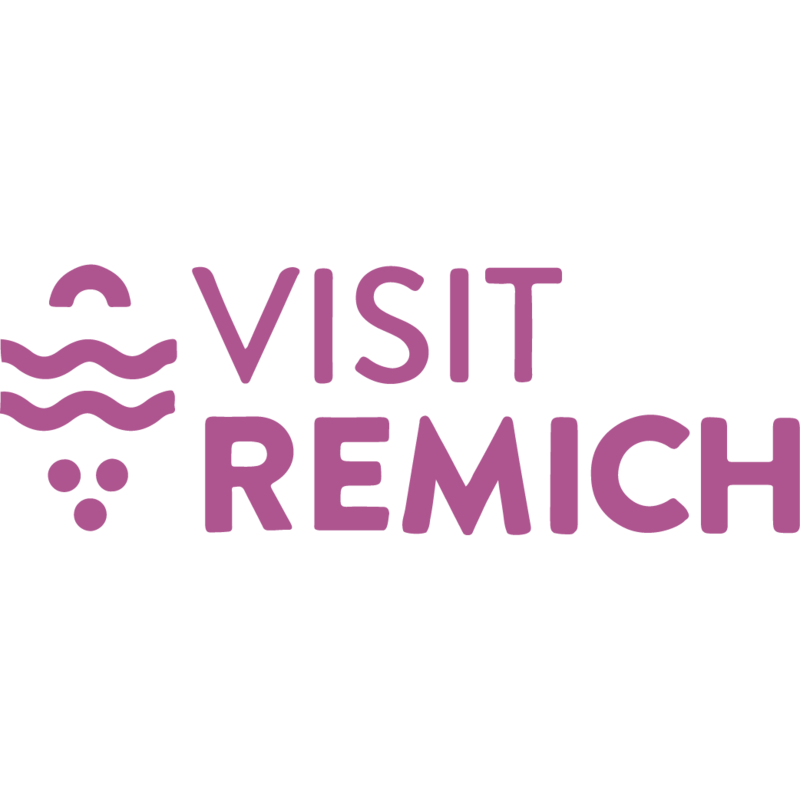 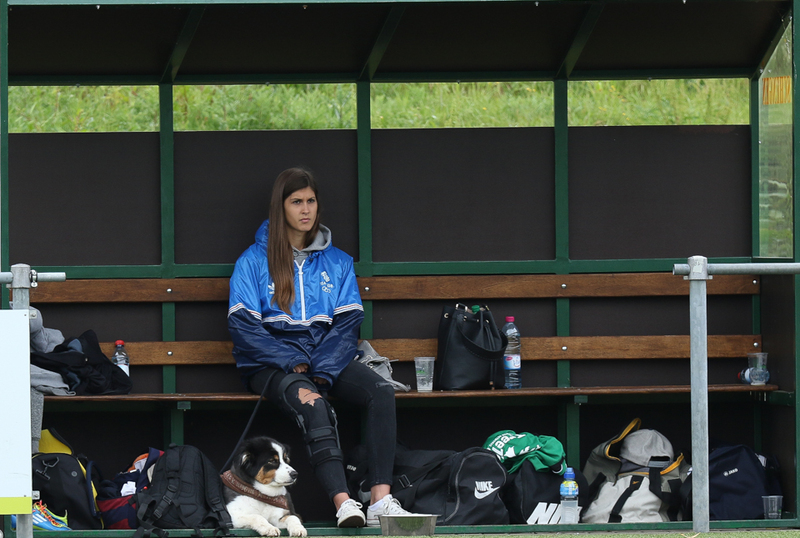 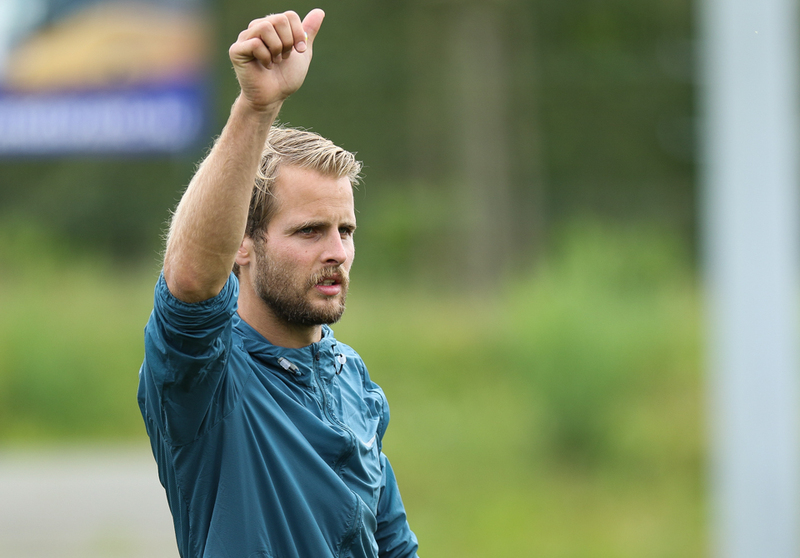 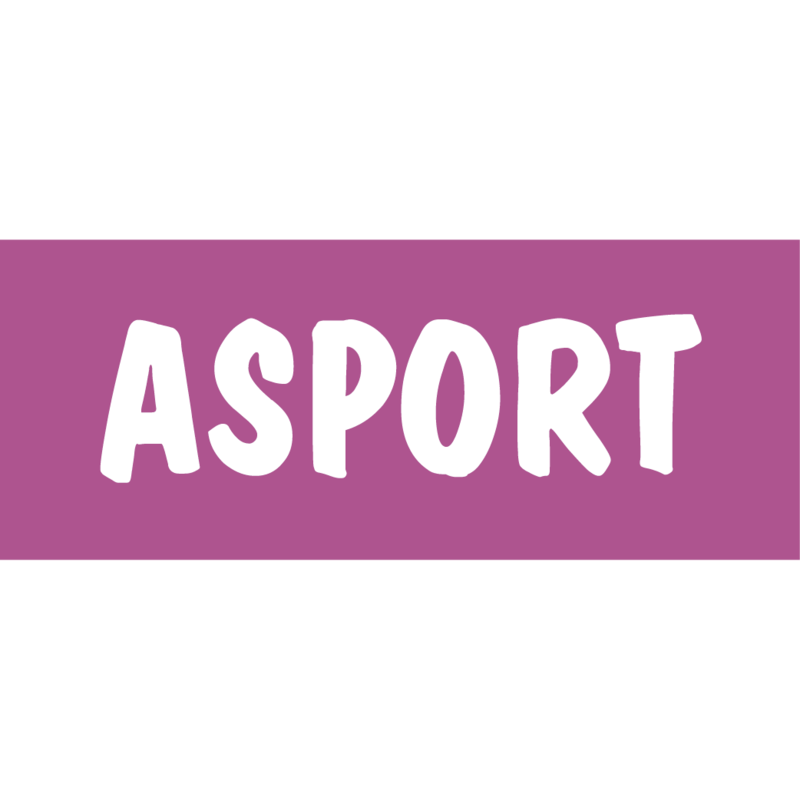 We managed to welcome precisely 5 women and 24 men teams what equals to a total of 29 teams. 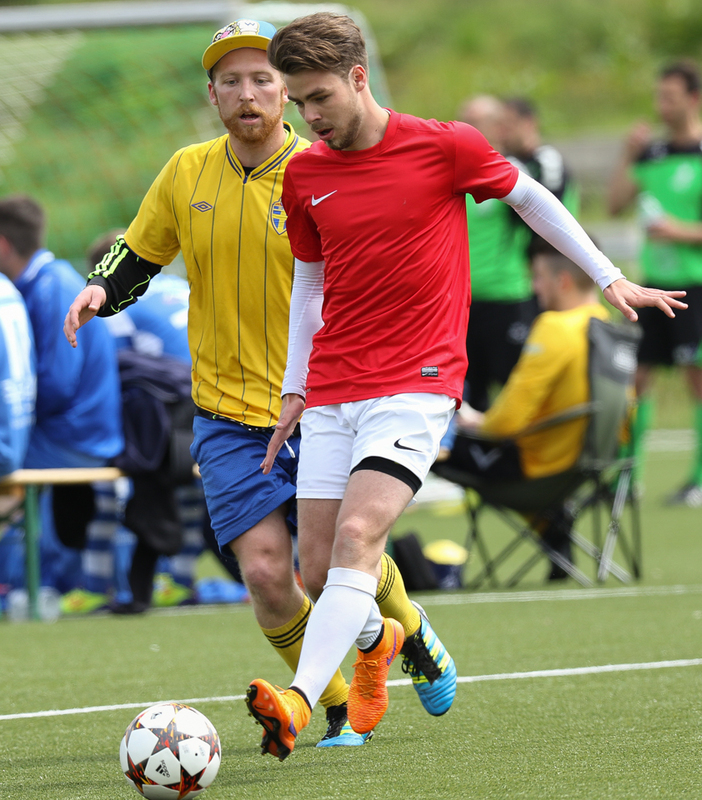 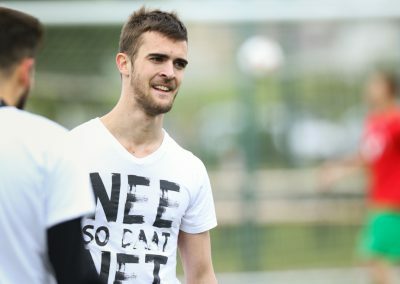 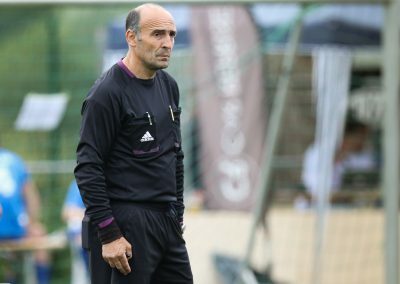 The first game was scheduled at 10h00 and after 8 interesting hours full of swept, hard fought duels and a lot of nice goals, the tournament came to an end. 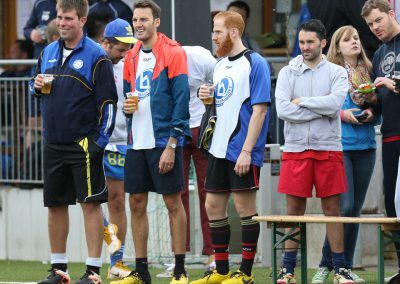 After winning 2-1 against FC Avenir Lampech the Bauer Rangers have won the final and were given their trophy and their first price. 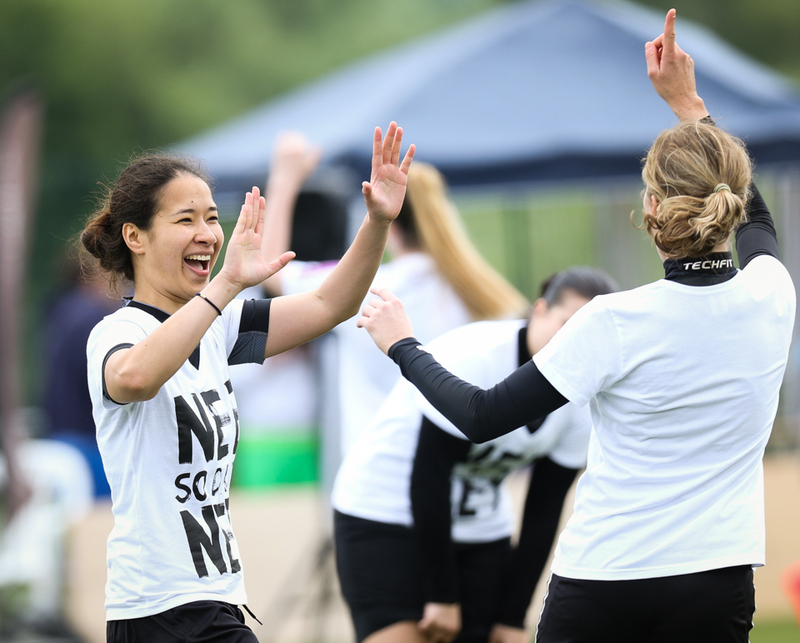 We would like to thank all the players, spectators and especially the lots of volunteers who have made the event possible. 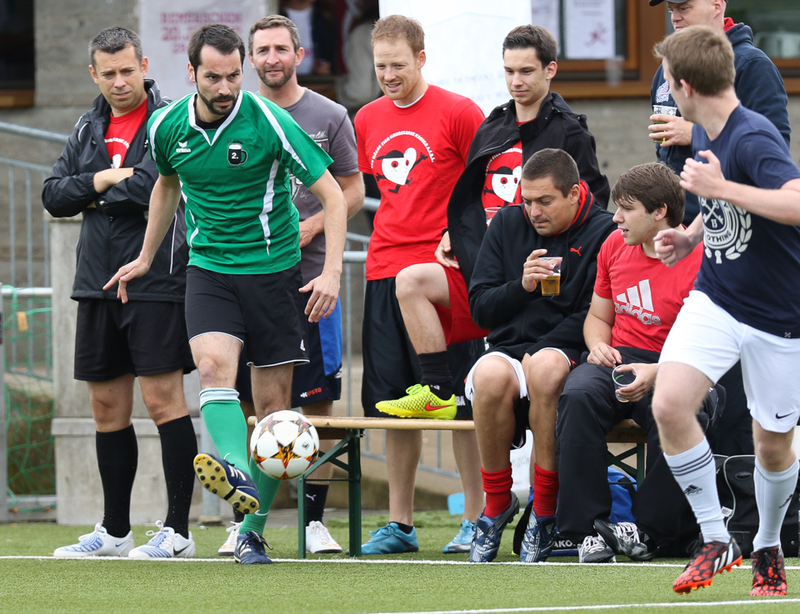 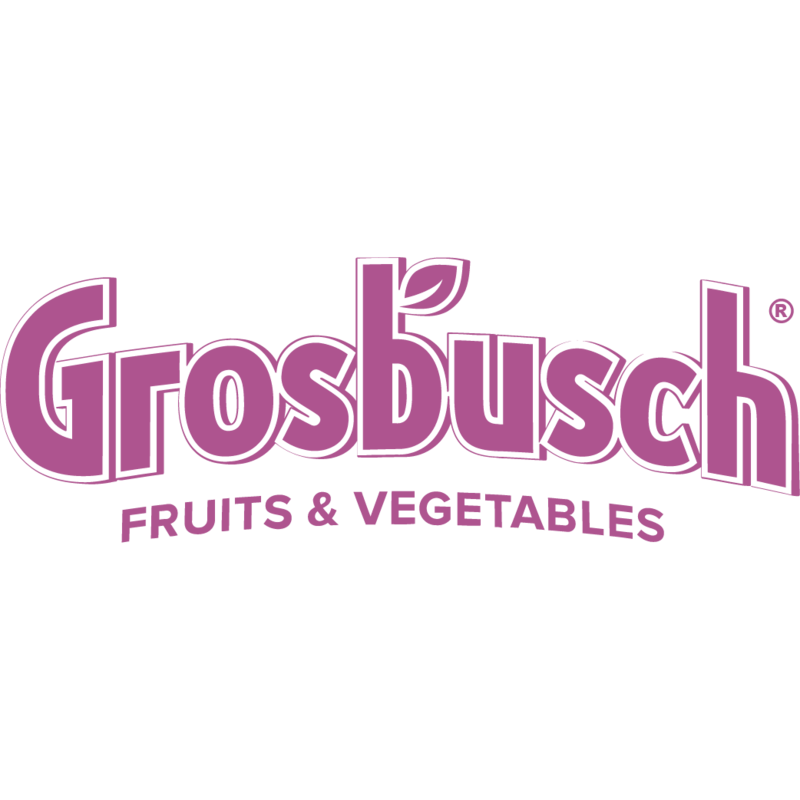 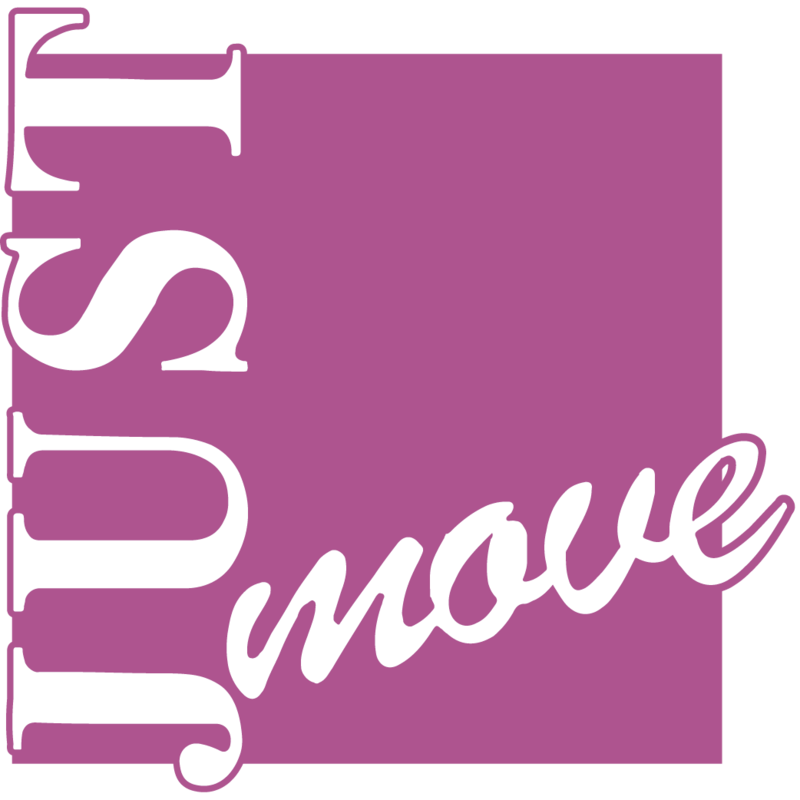 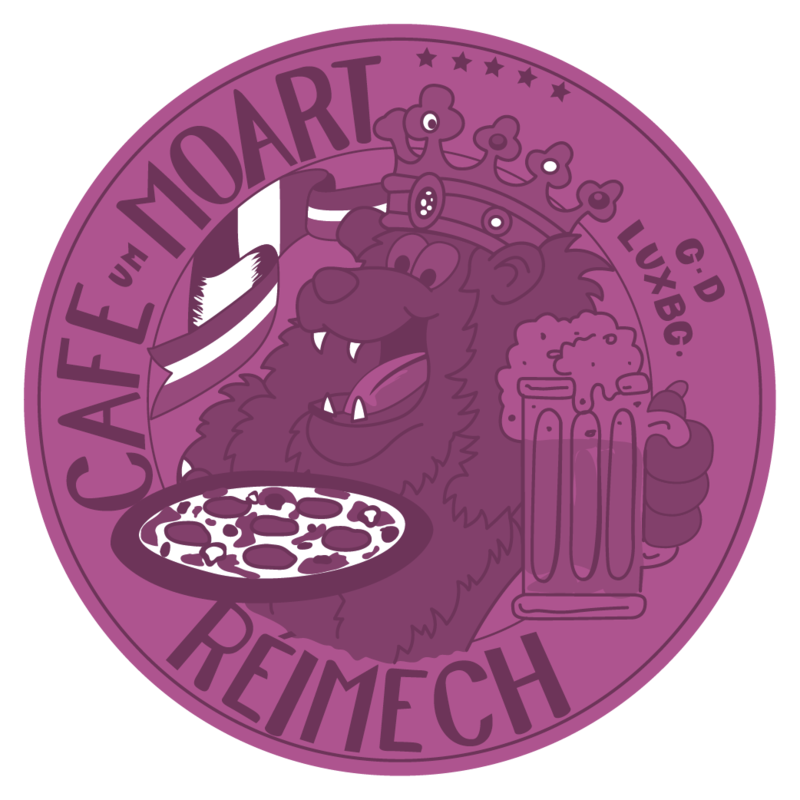 We are looking forward to the next edition of the Kick it for Wonschstär and we would be more than happy to see you then.